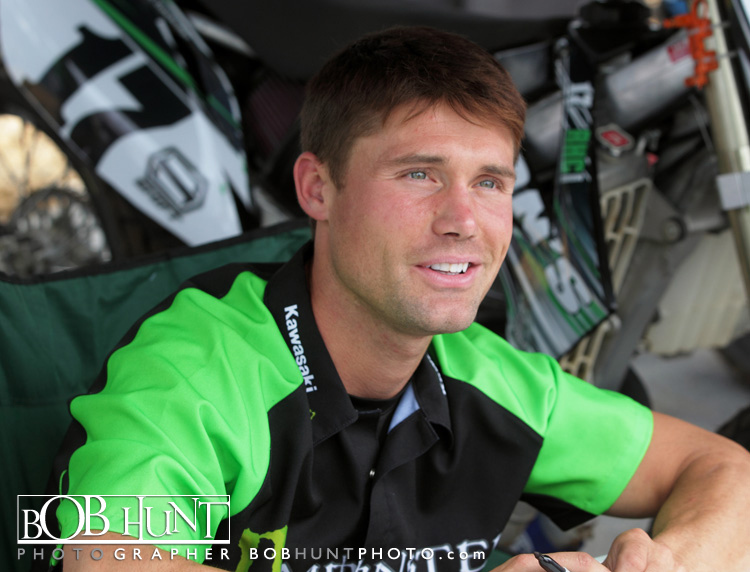 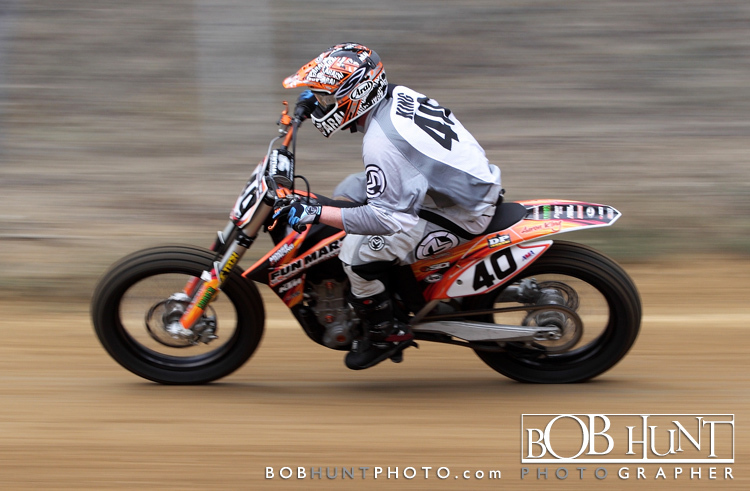 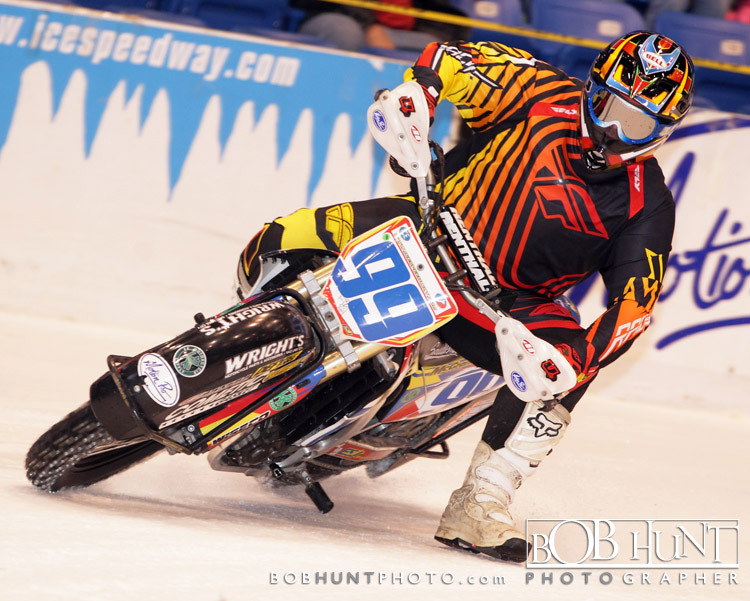 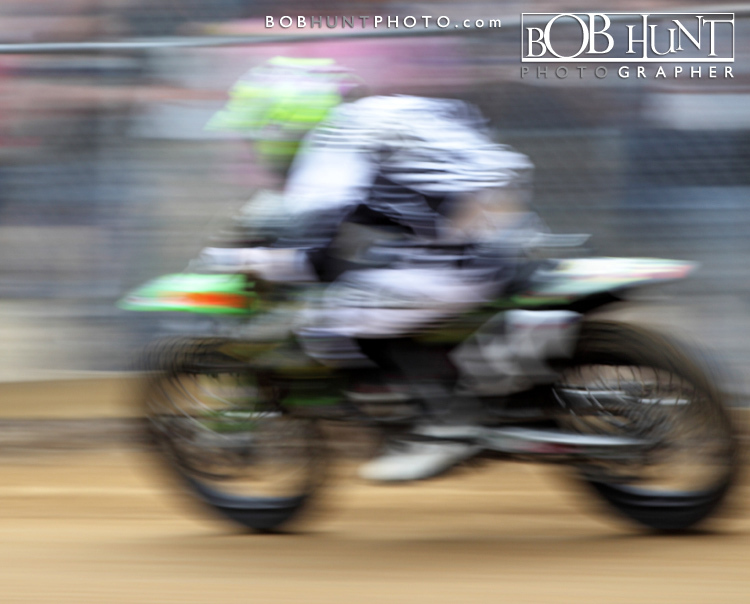 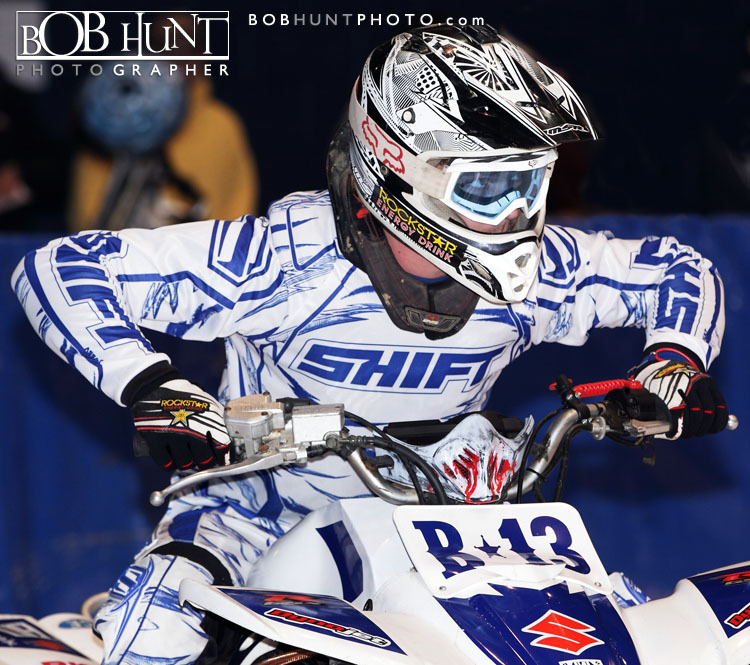 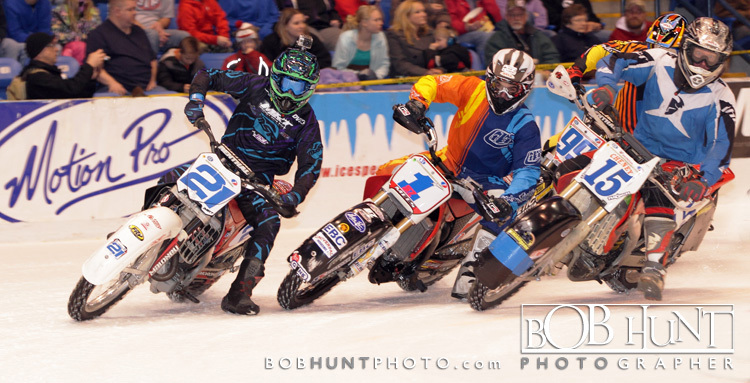 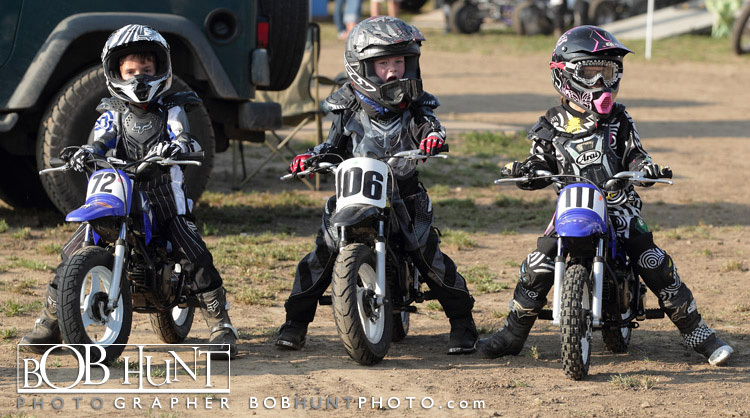 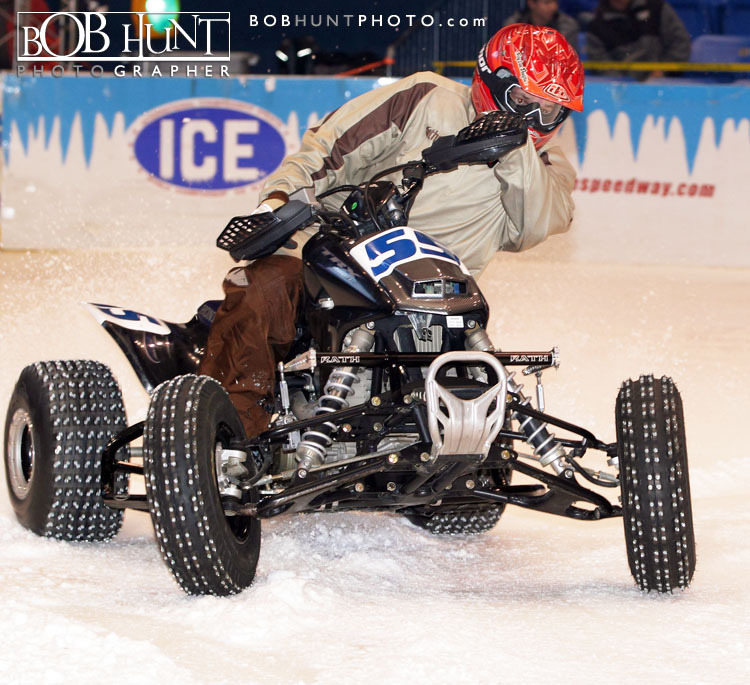 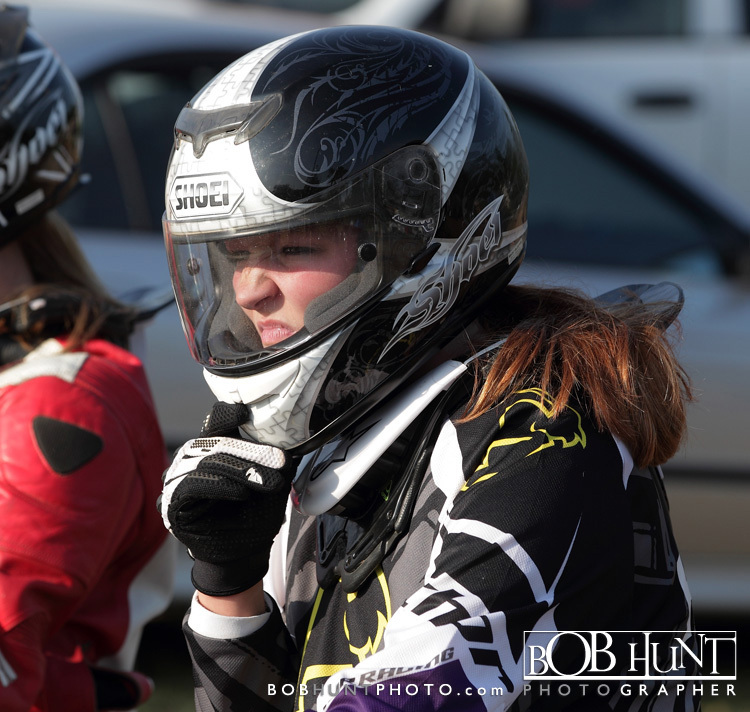 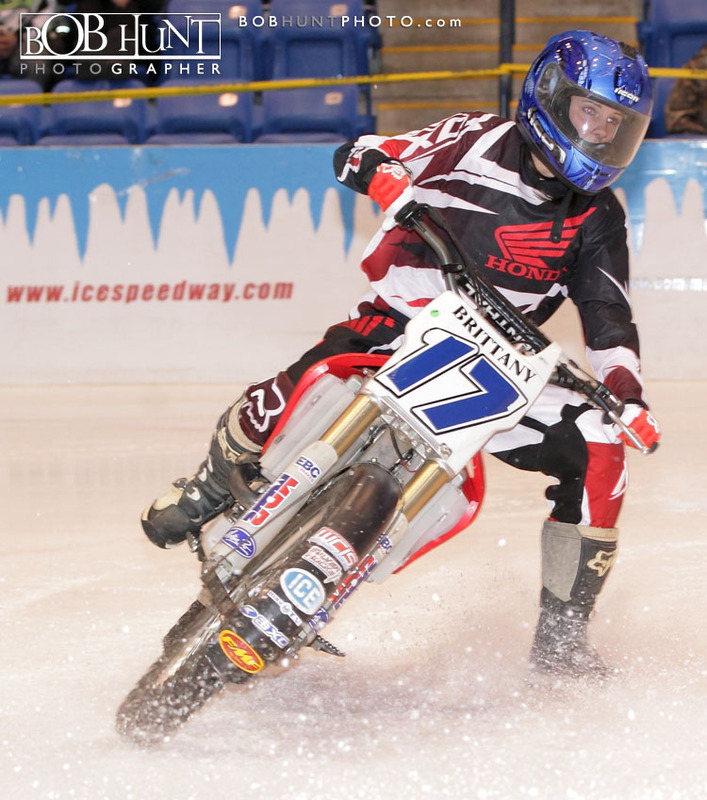 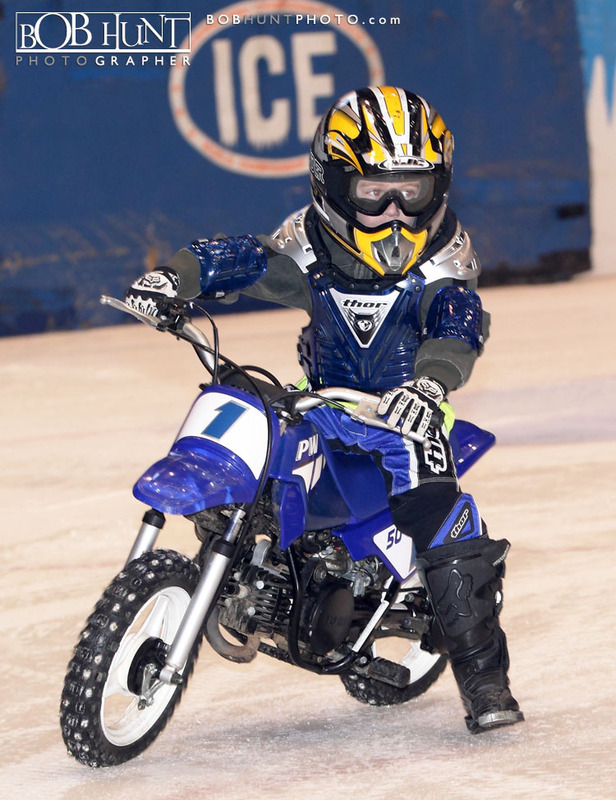 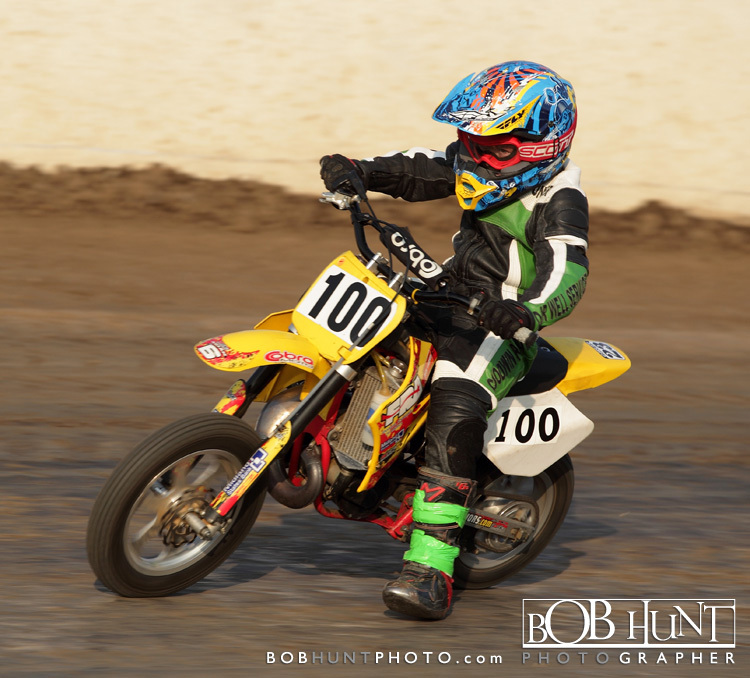 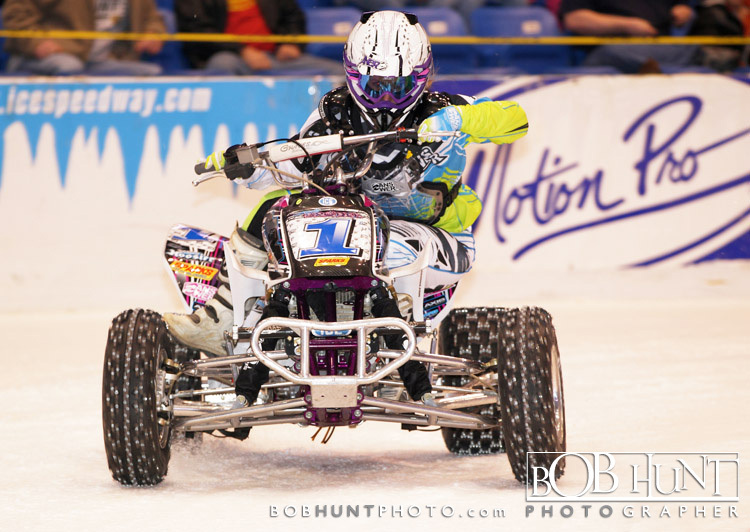 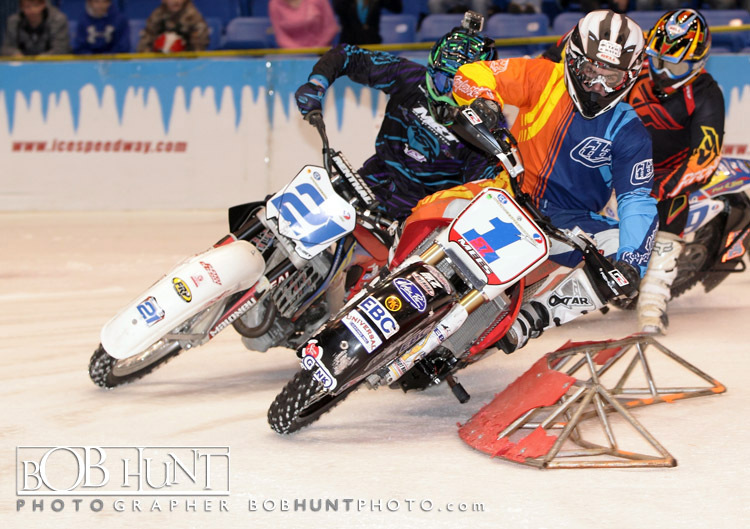 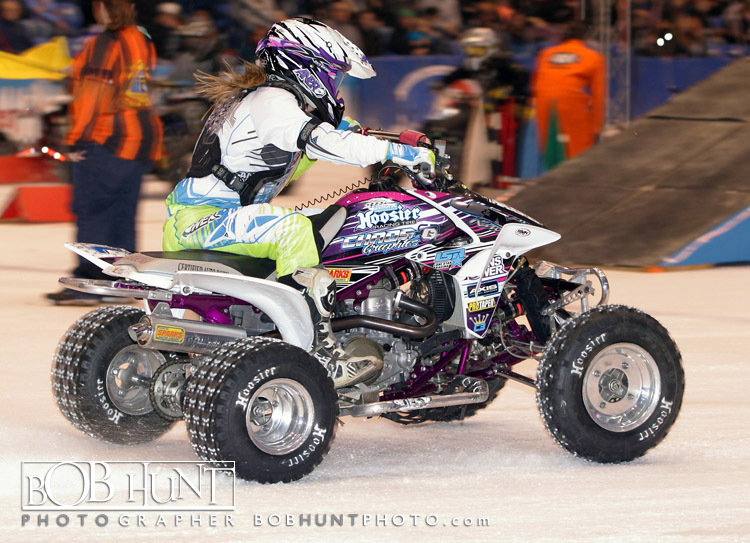 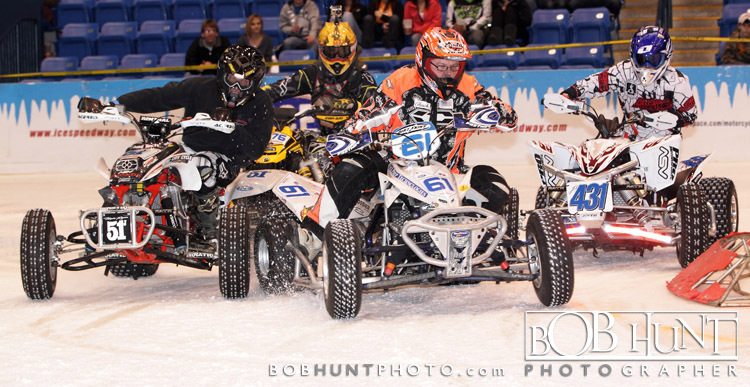 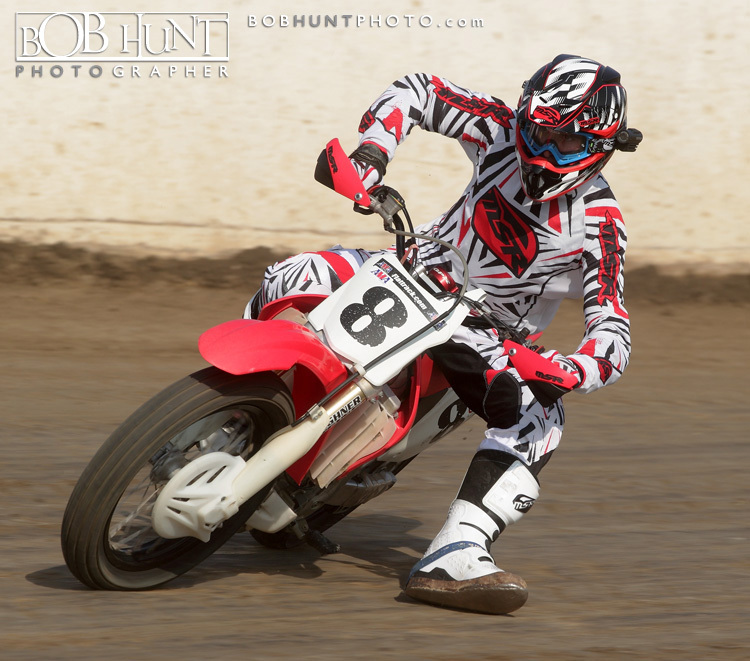 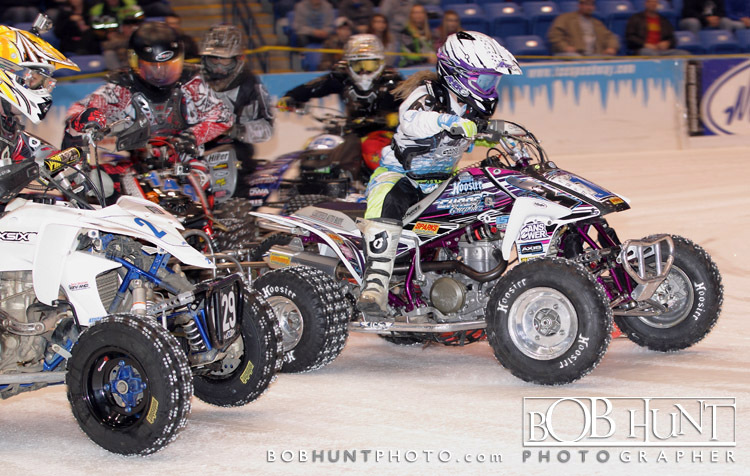 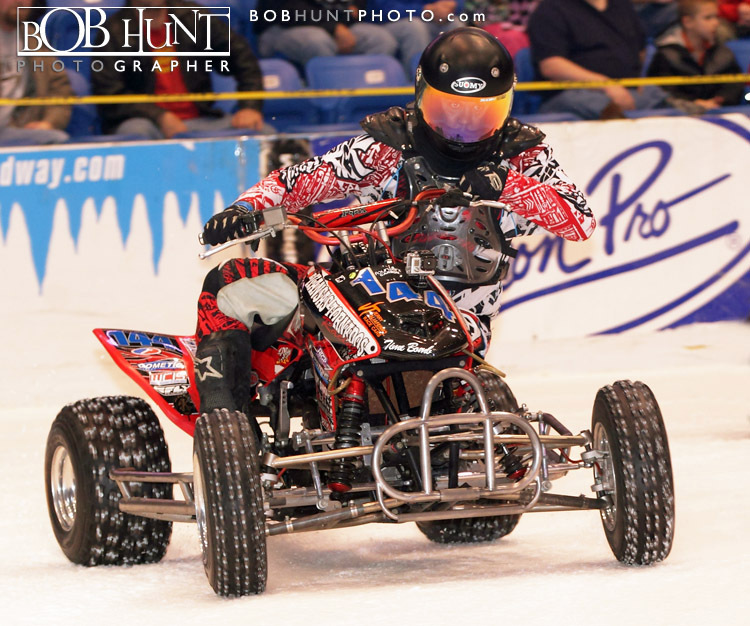 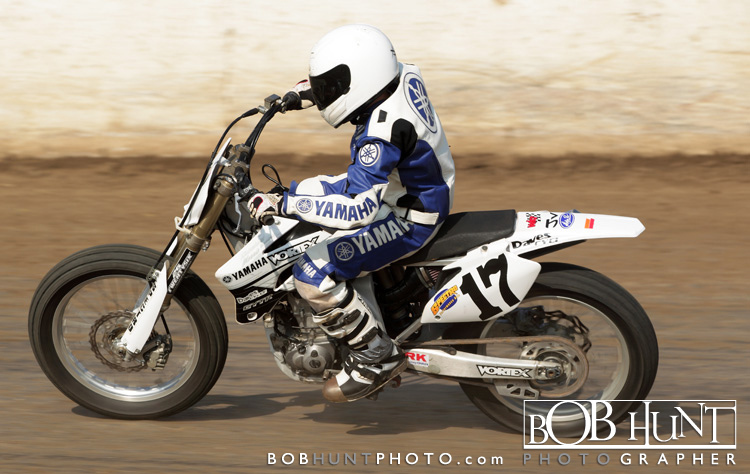 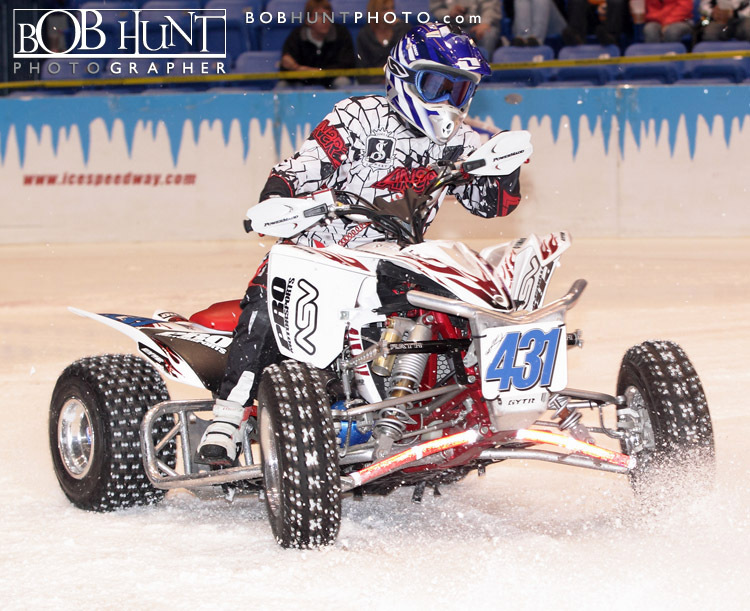 I drove over to Saturday evening to photograph motorcycles and Quad Ice racing at the U.S. Cellular Coliseum in Bloomington, IL. 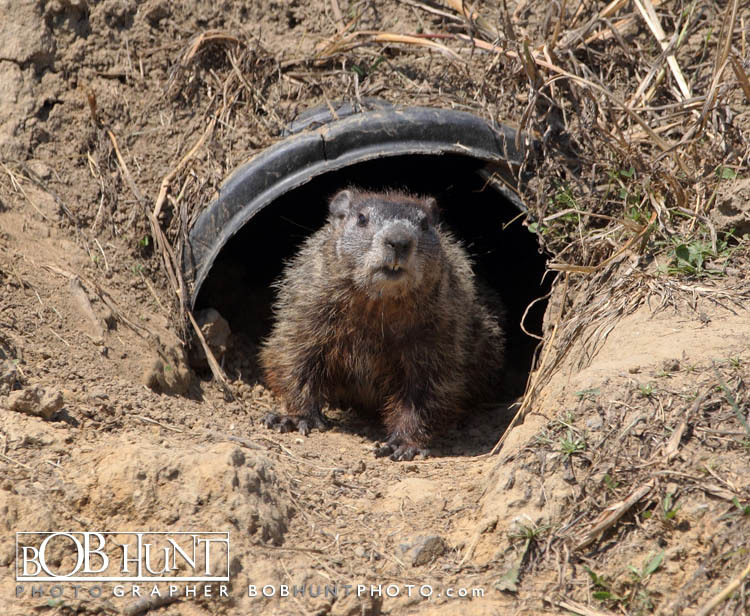 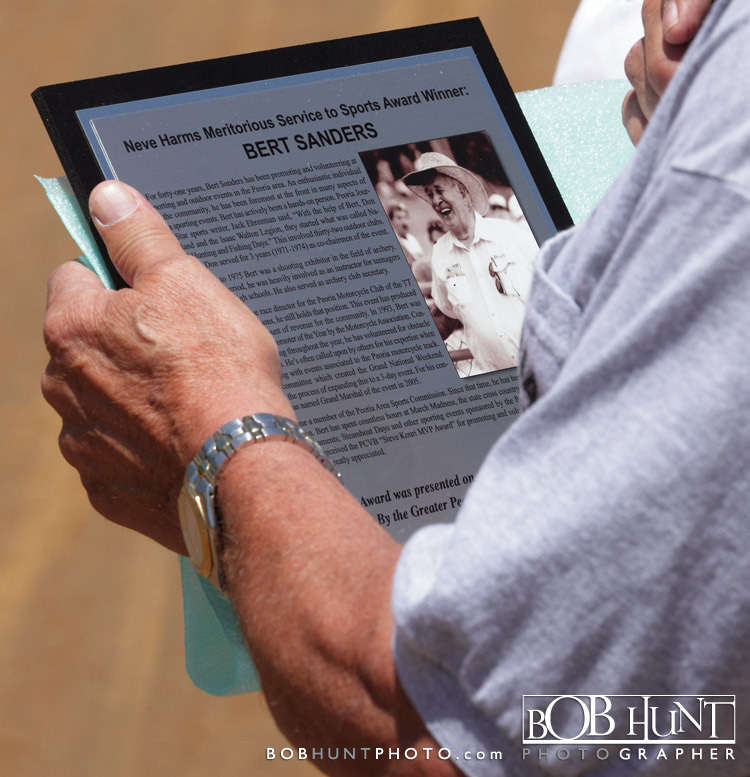 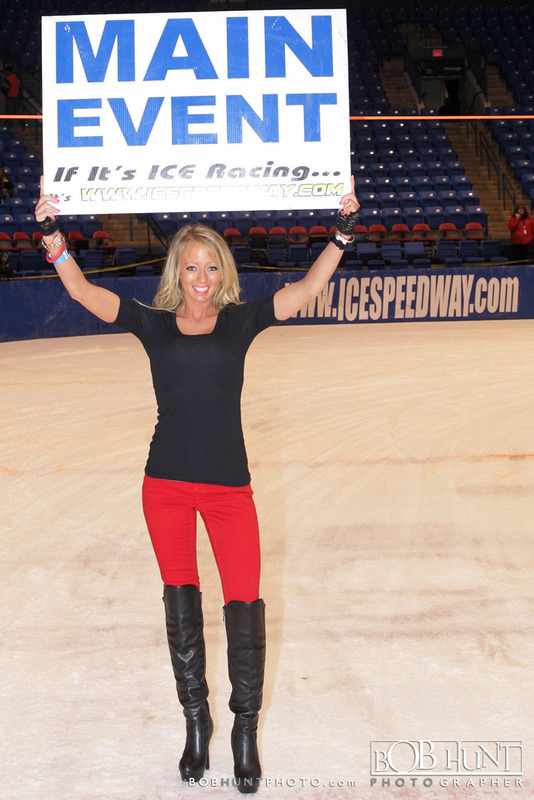 The main attractions for this event was 5-time I.C.E. 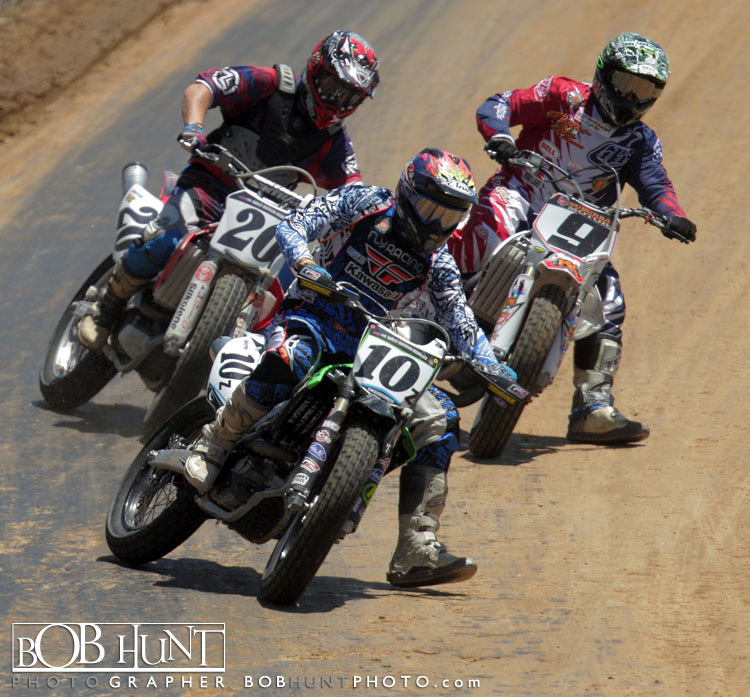 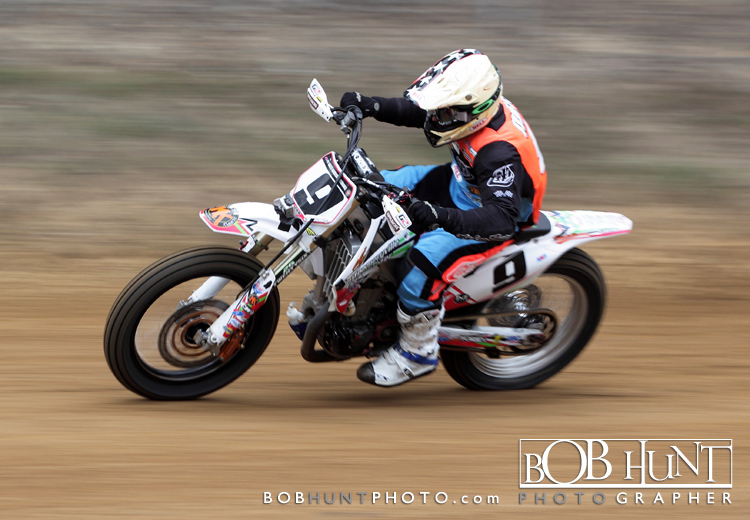 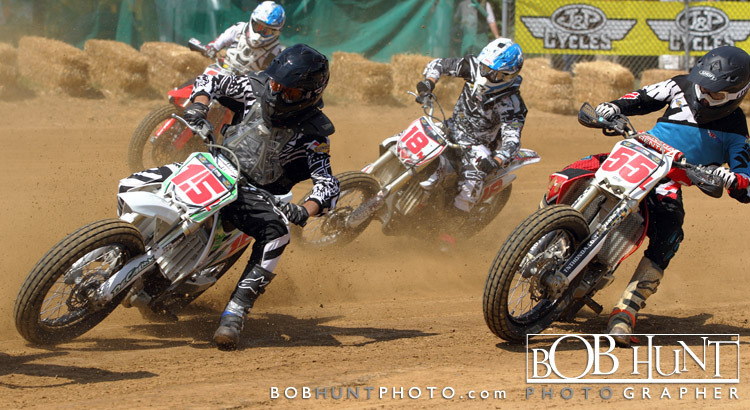 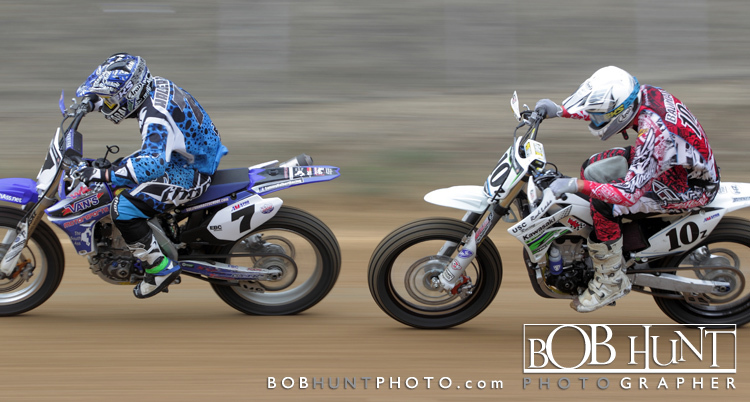 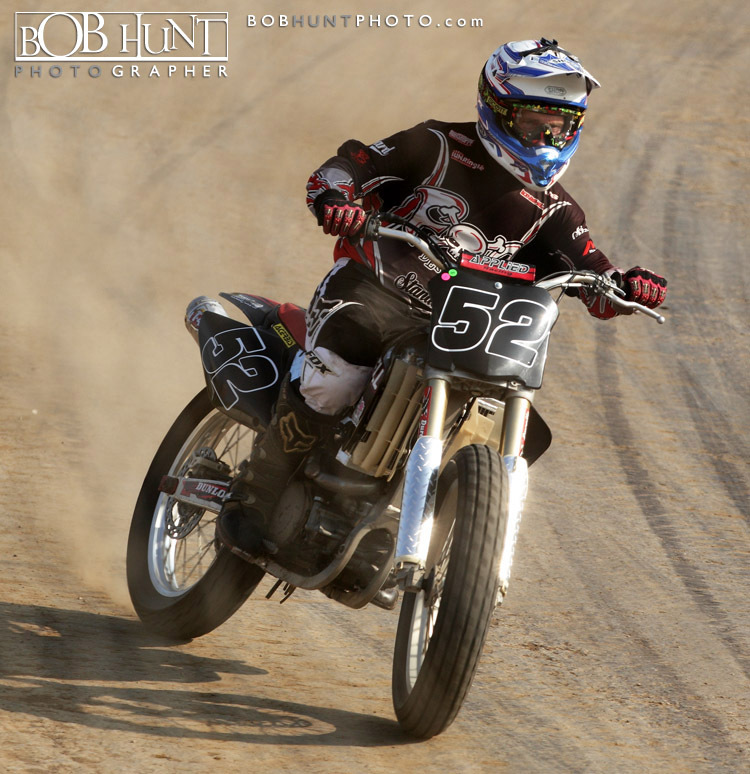 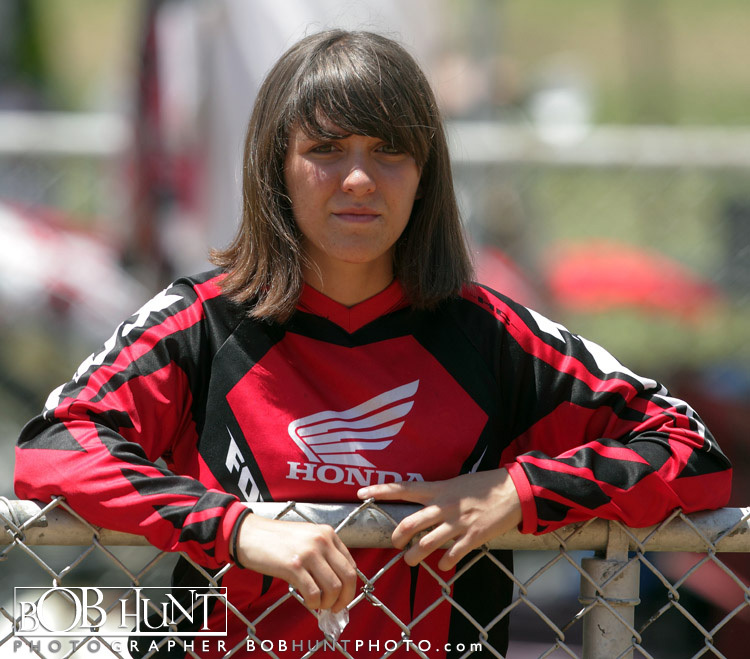 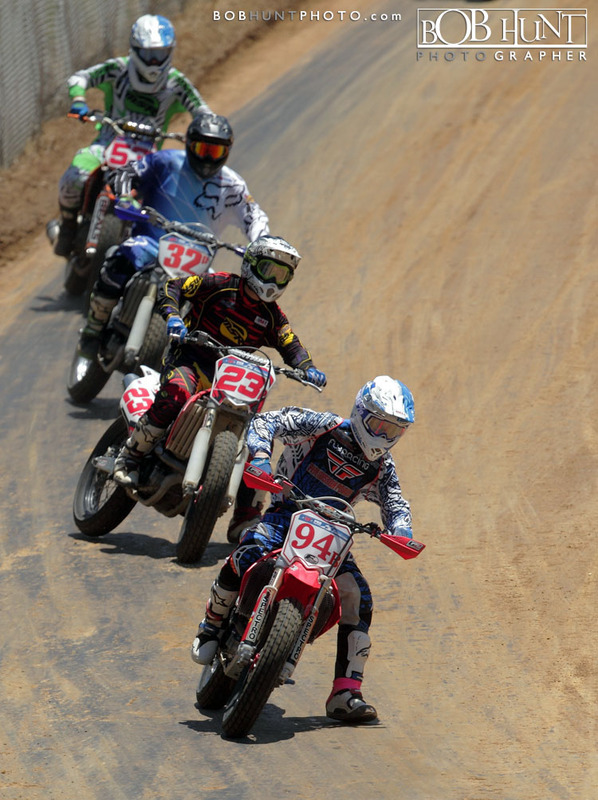 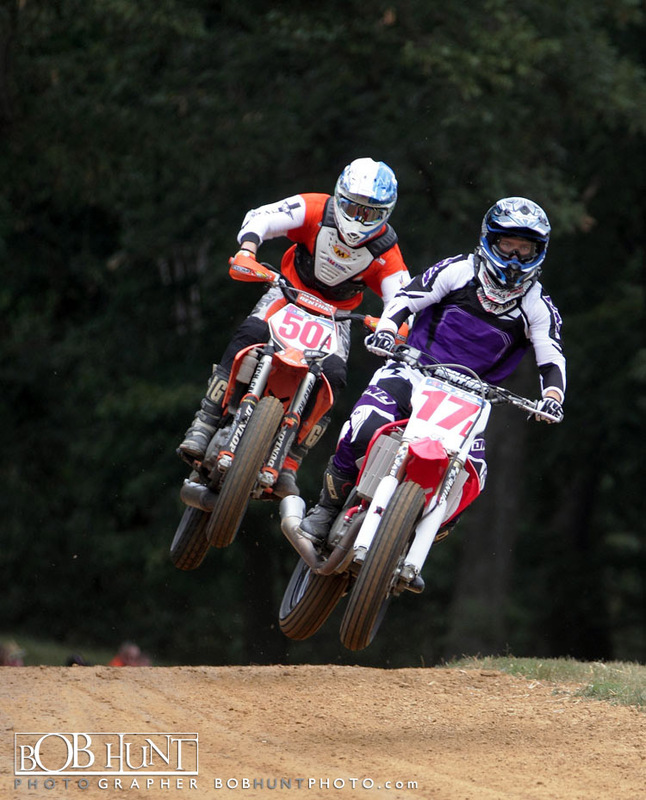 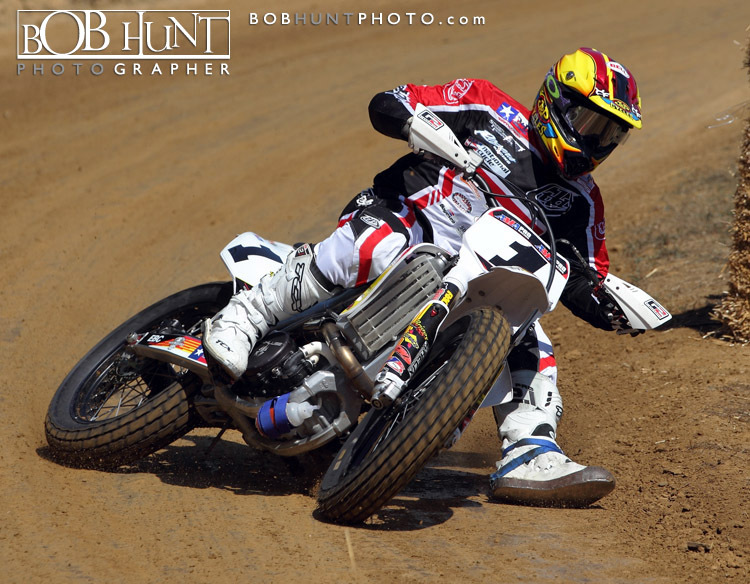 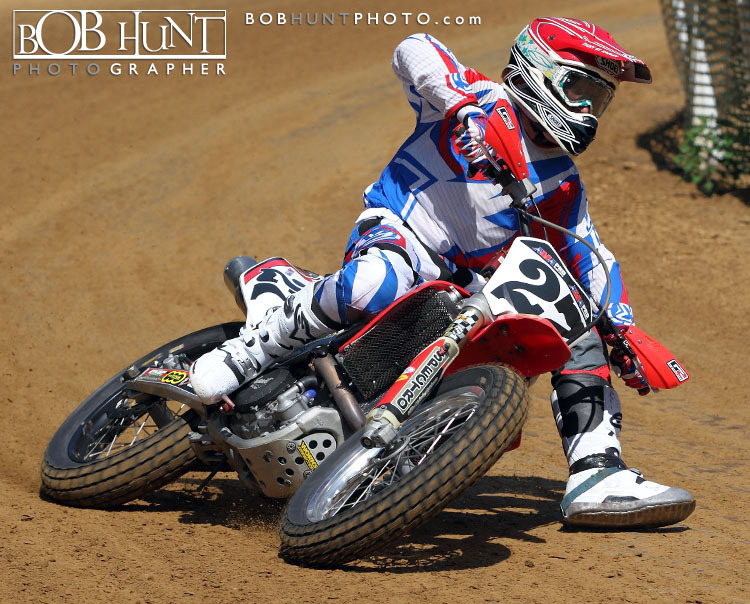 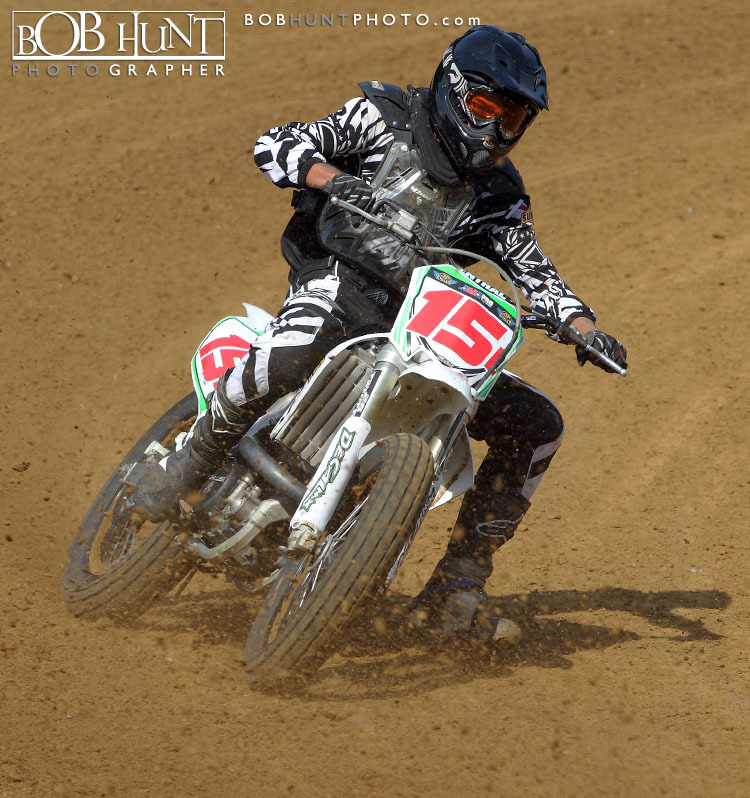 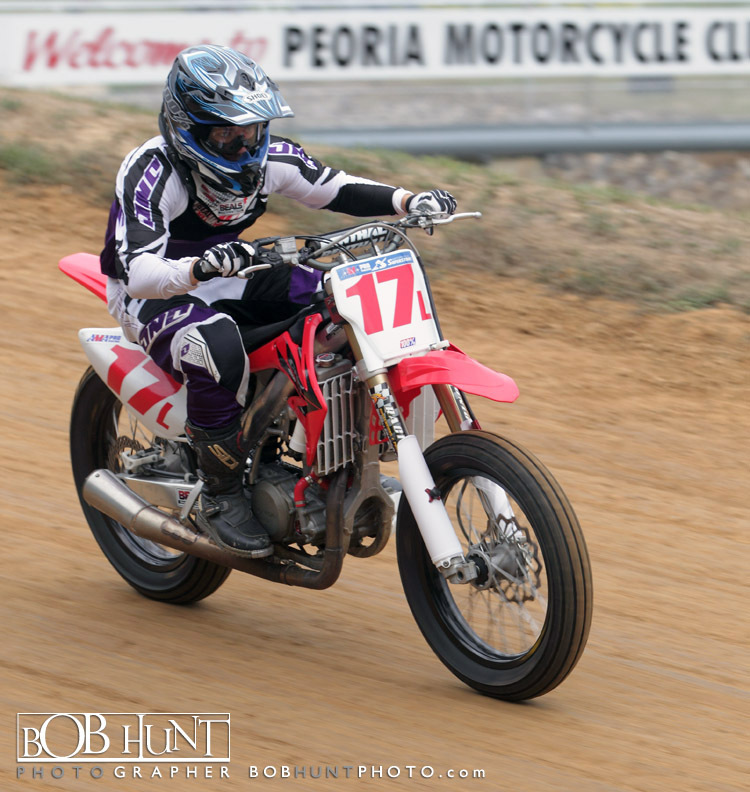 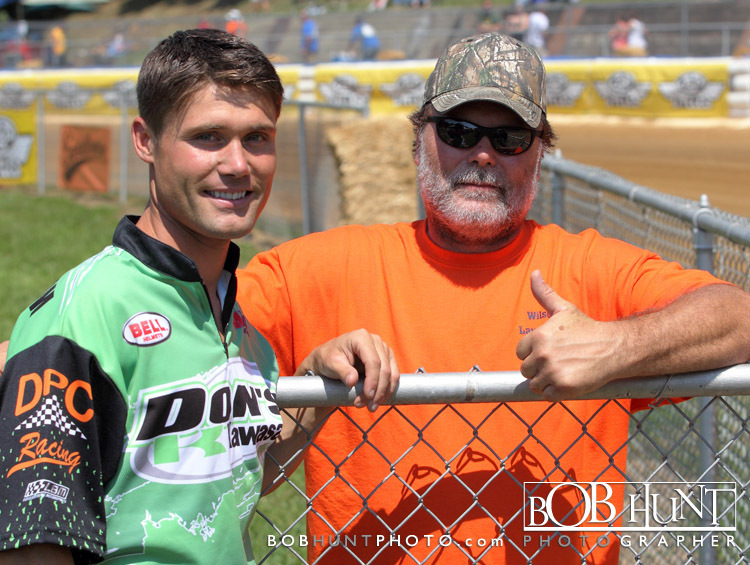 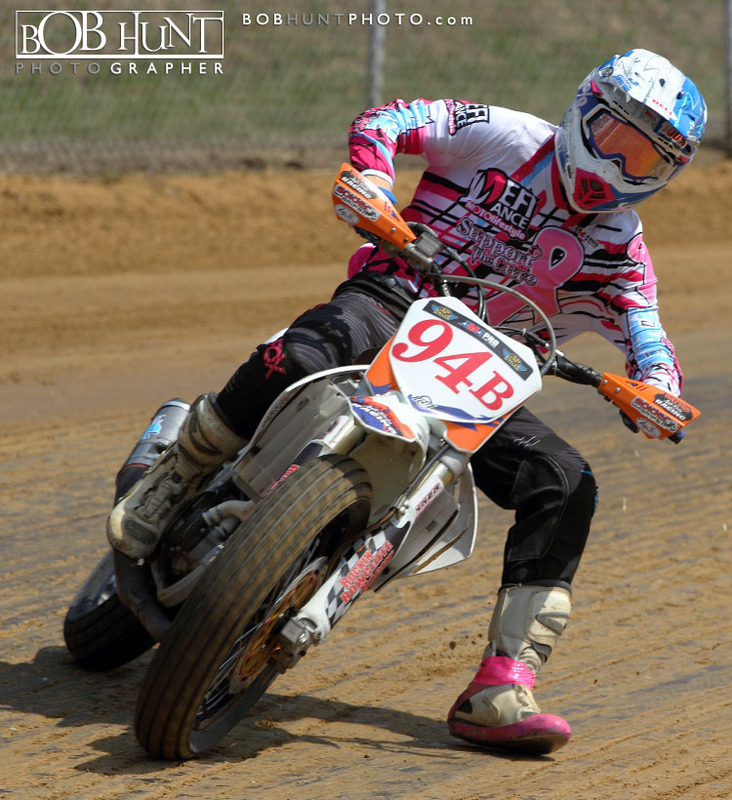 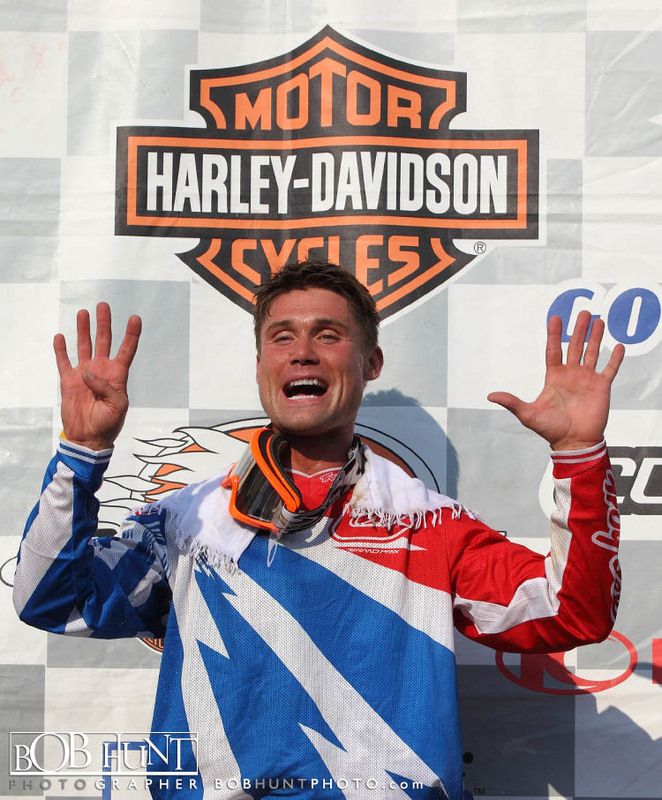 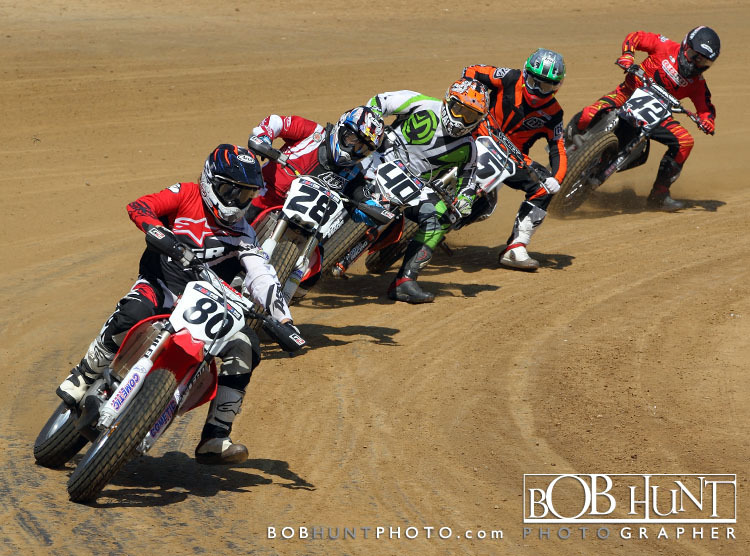 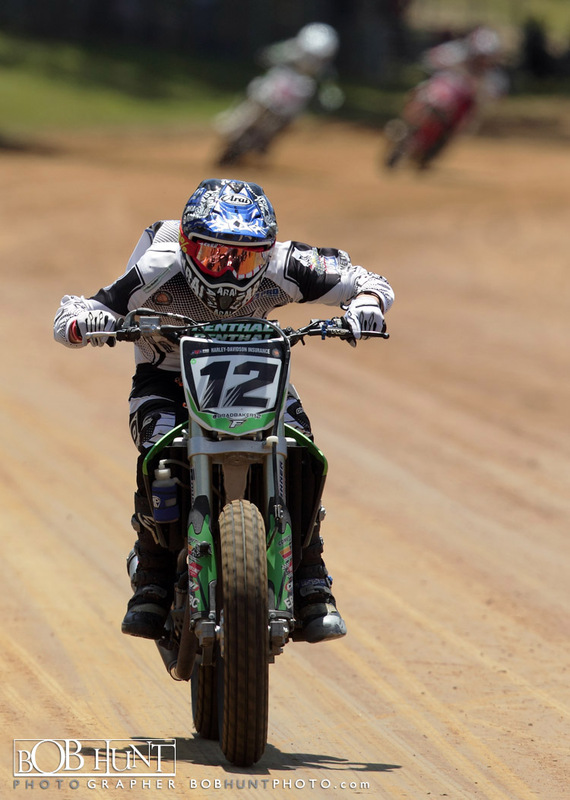 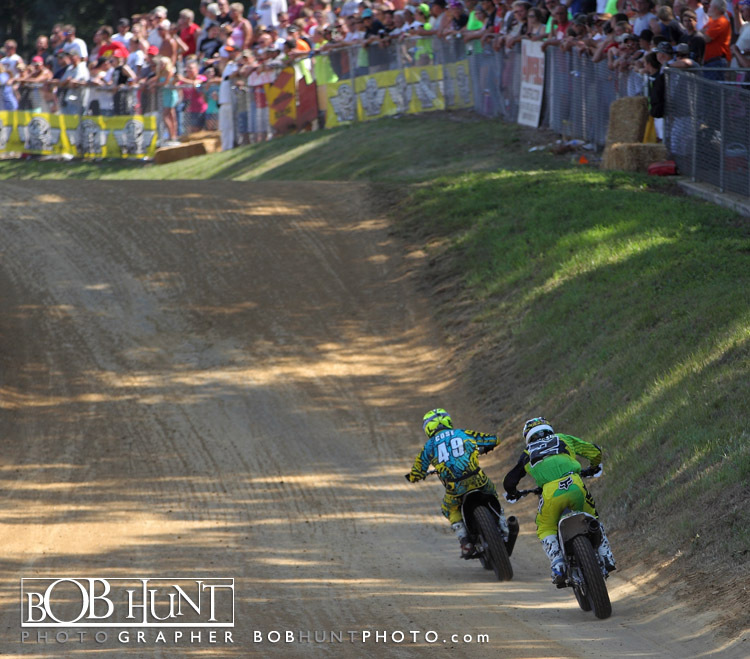 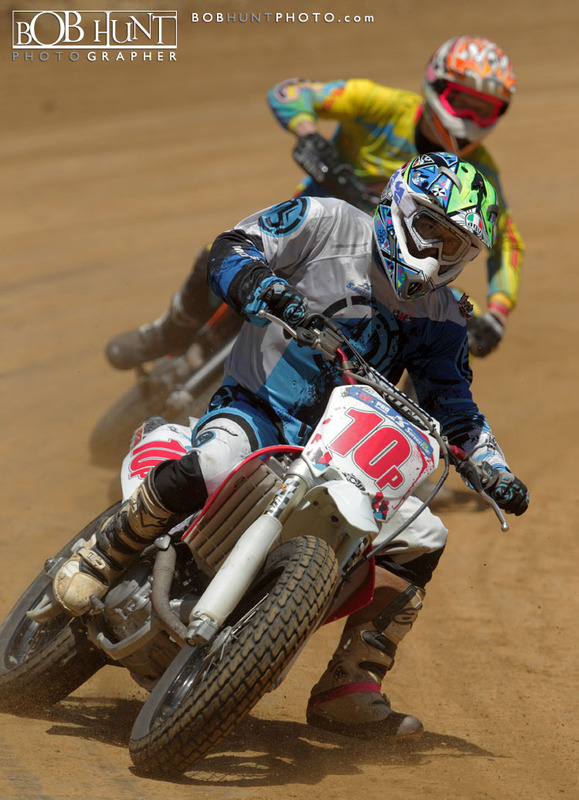 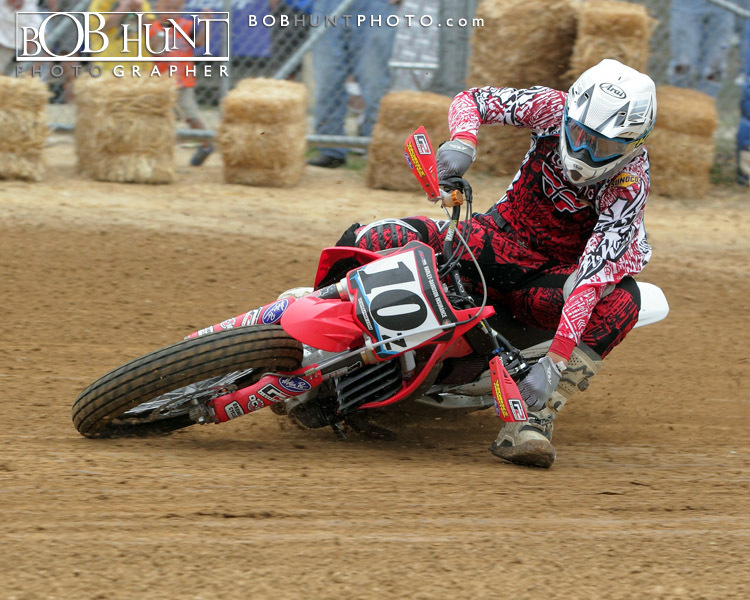 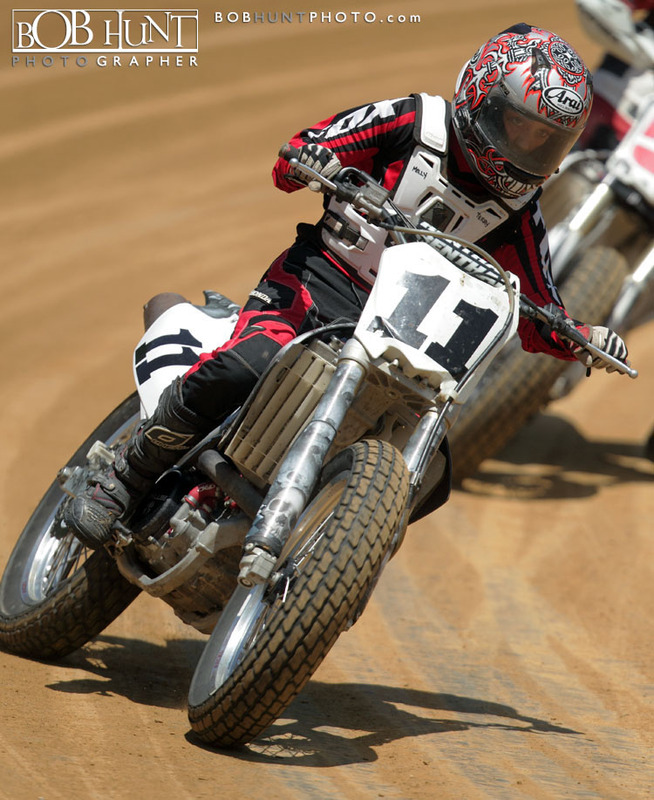 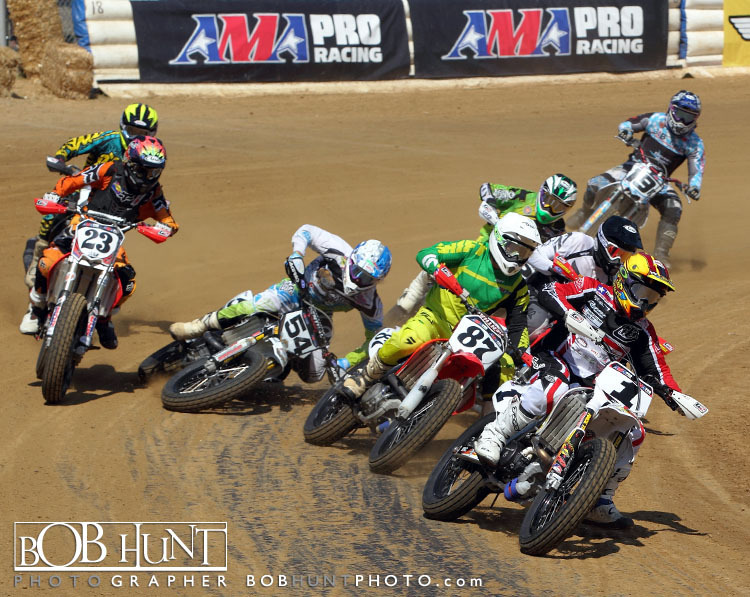 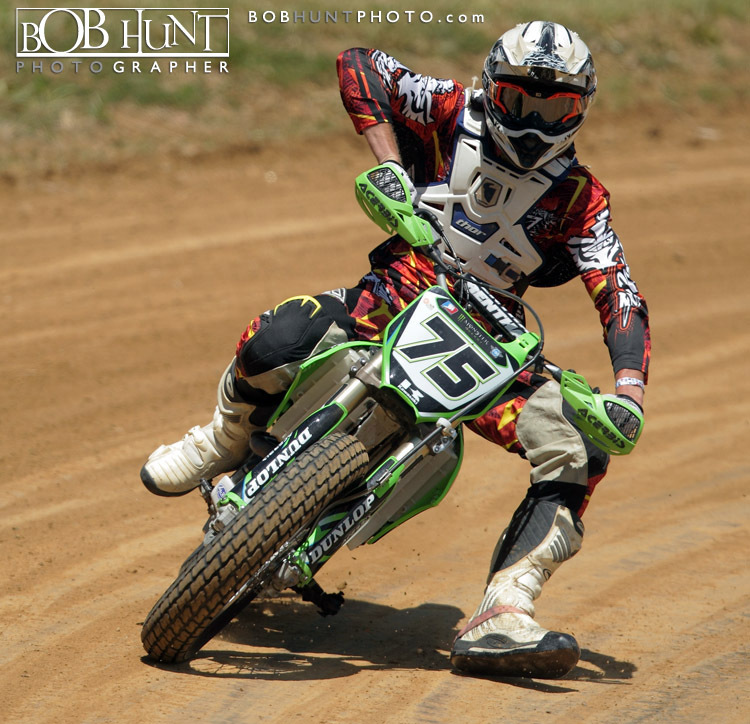 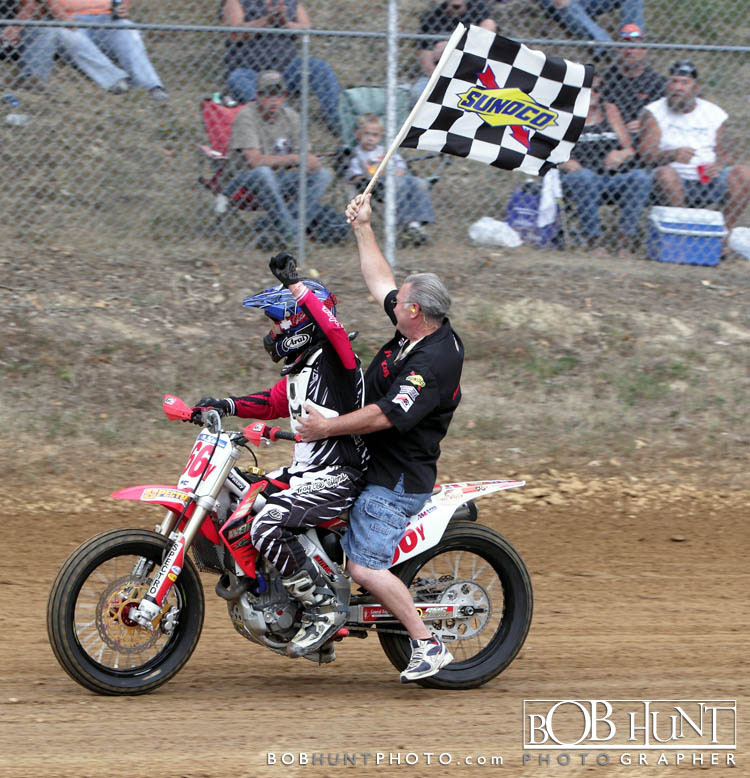 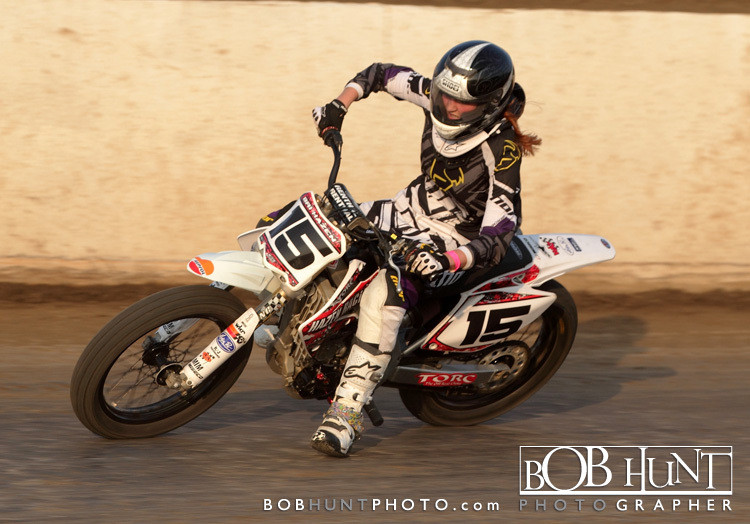 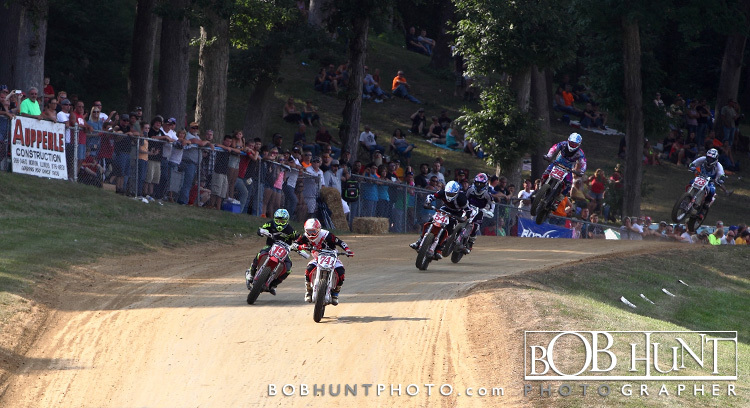 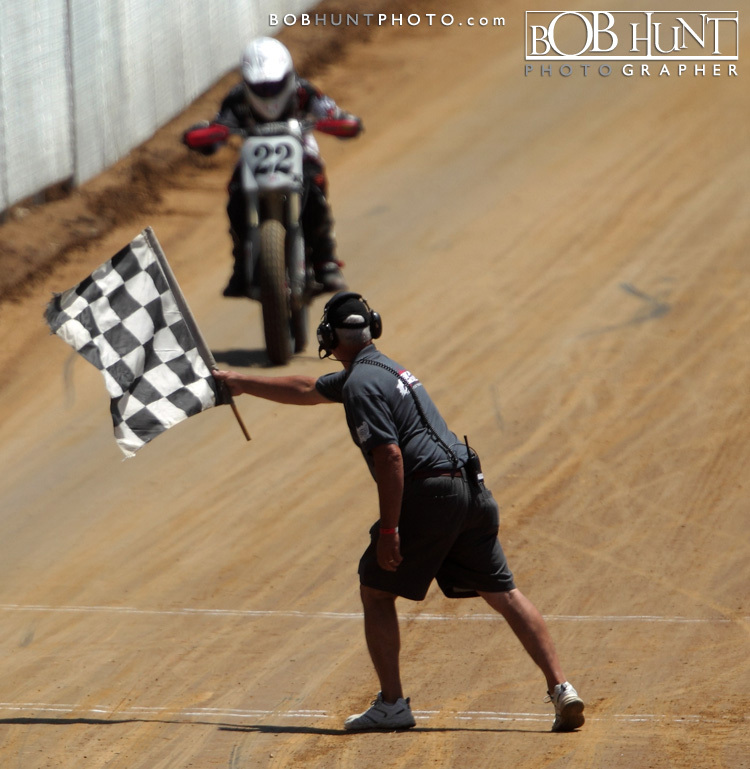 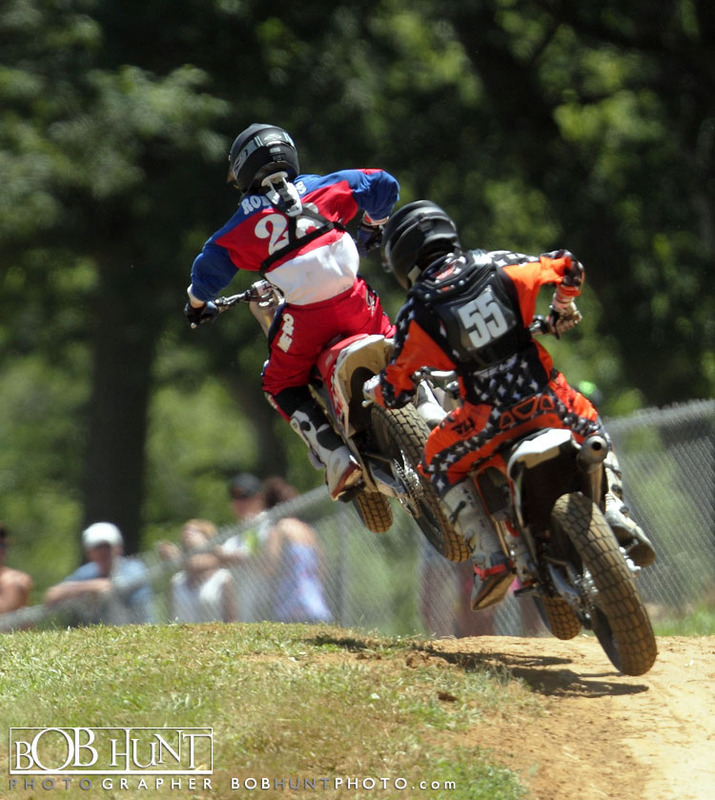 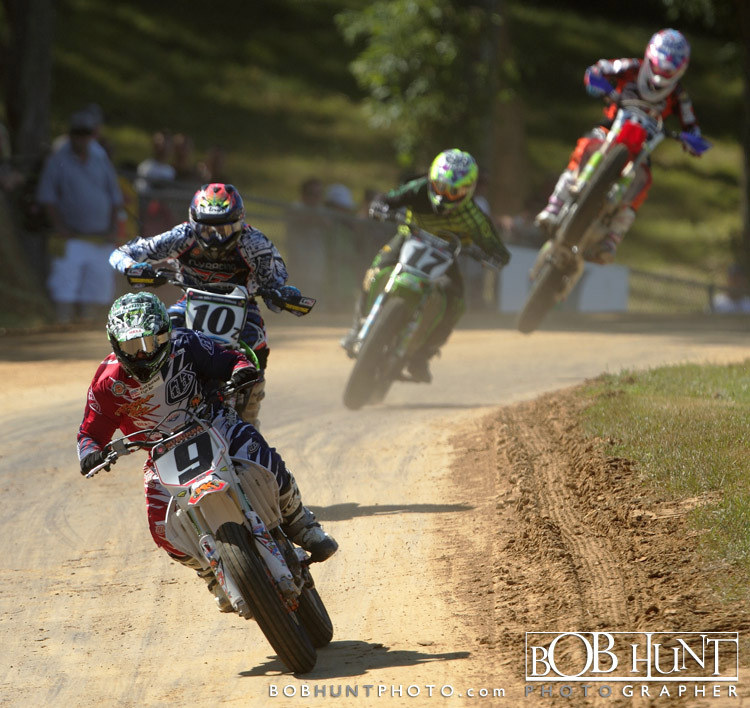 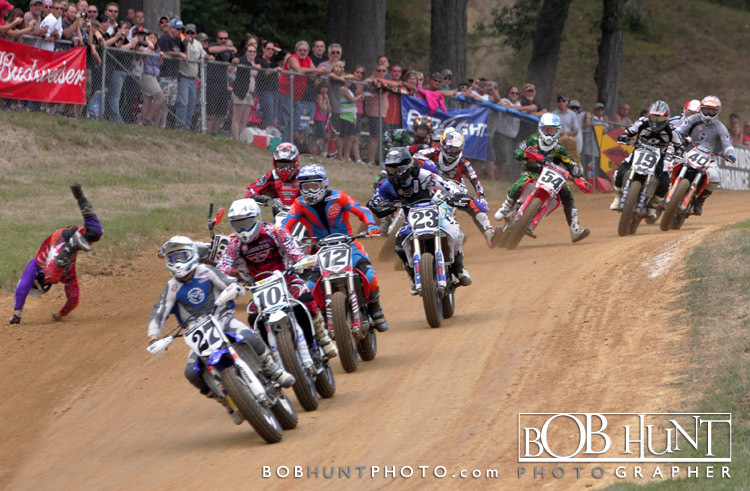 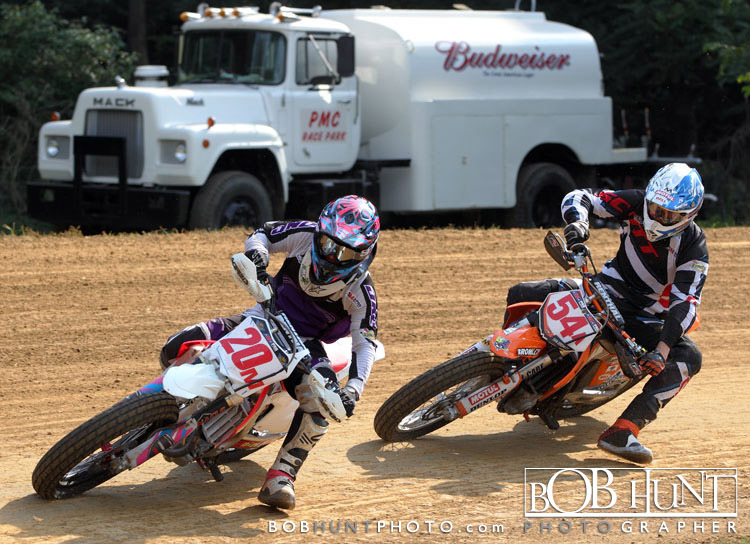 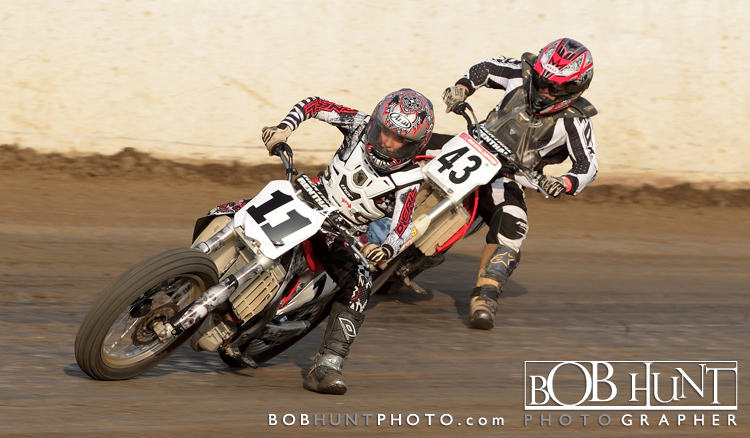 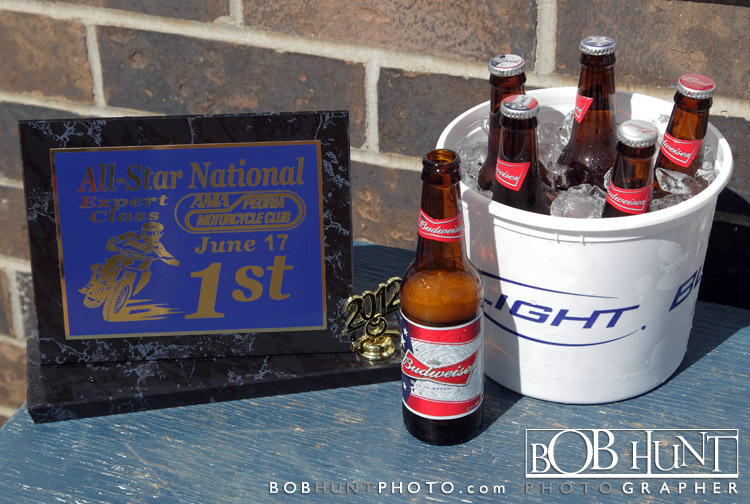 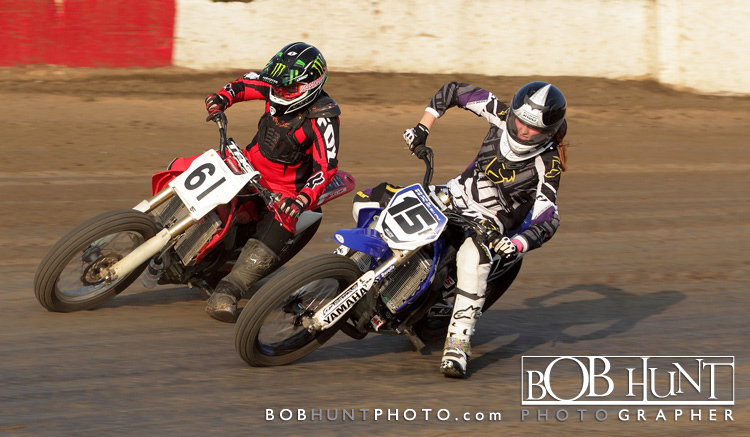 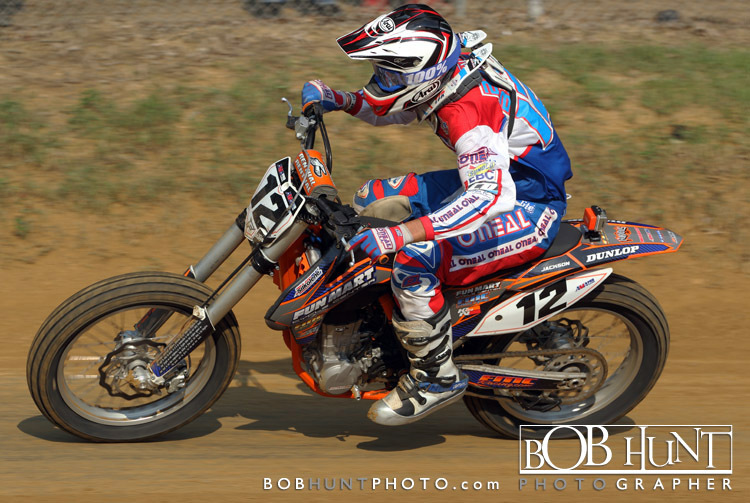 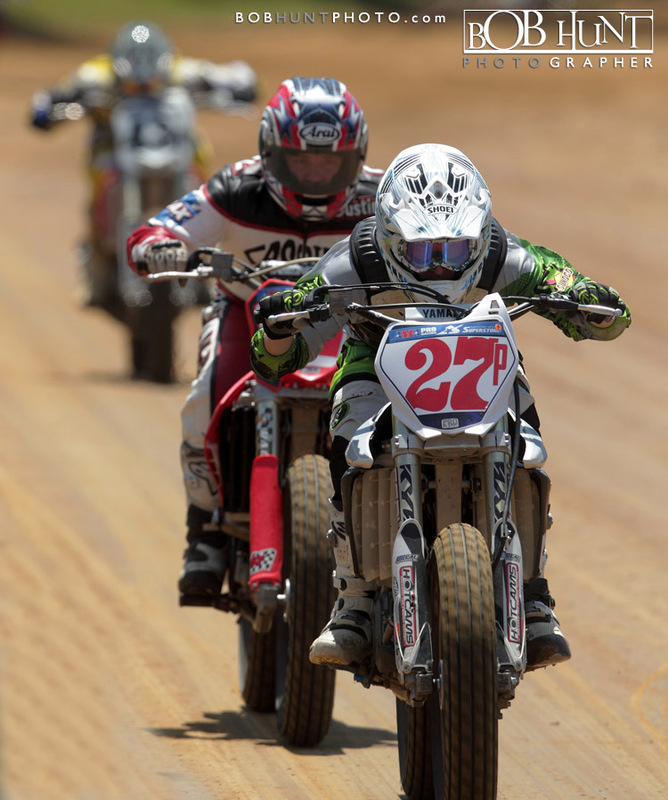 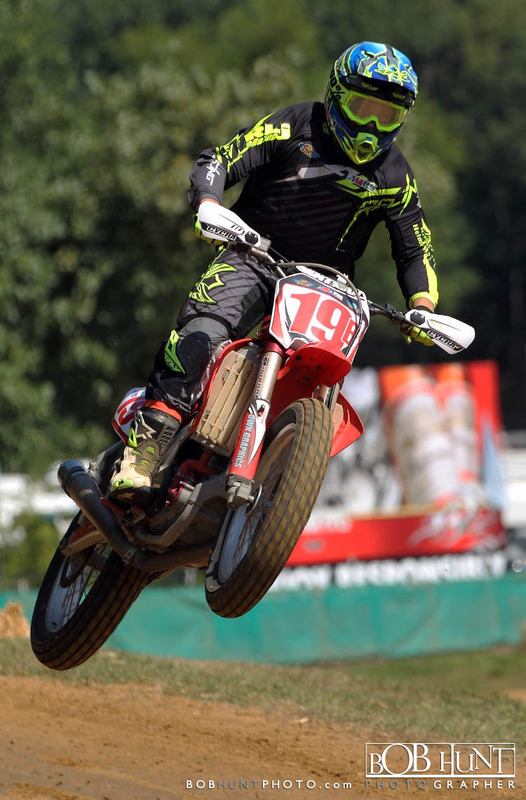 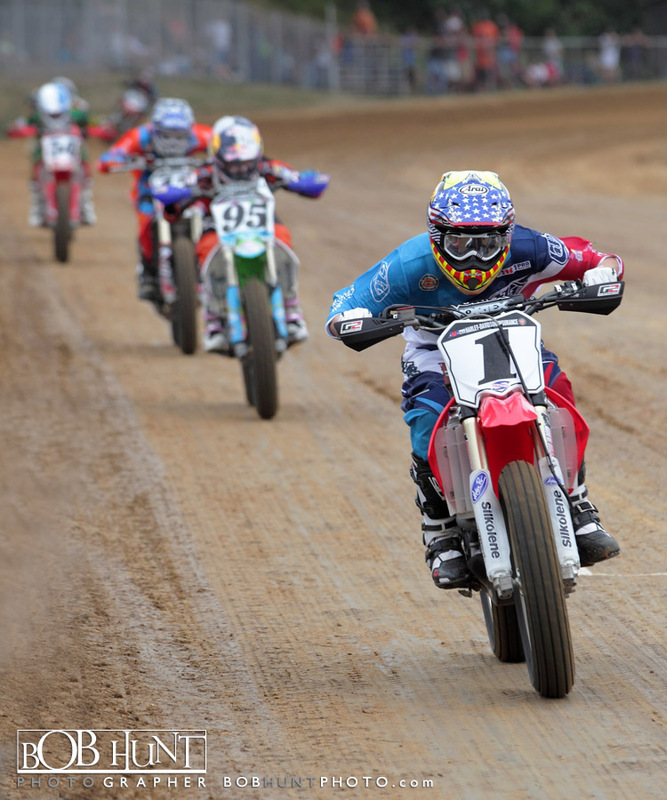 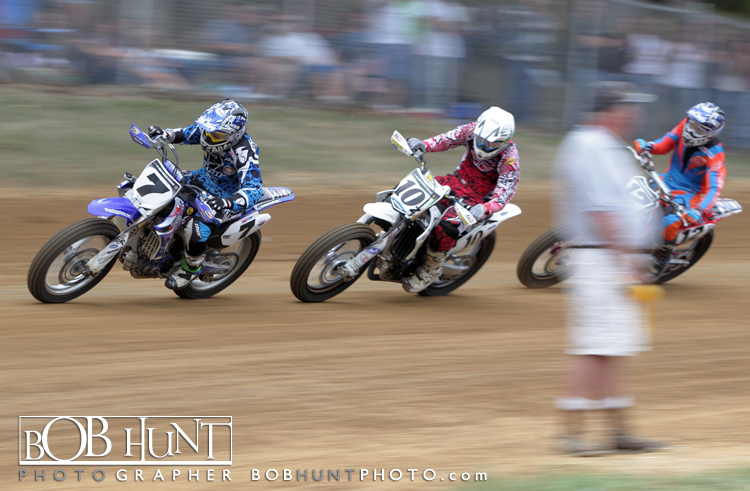 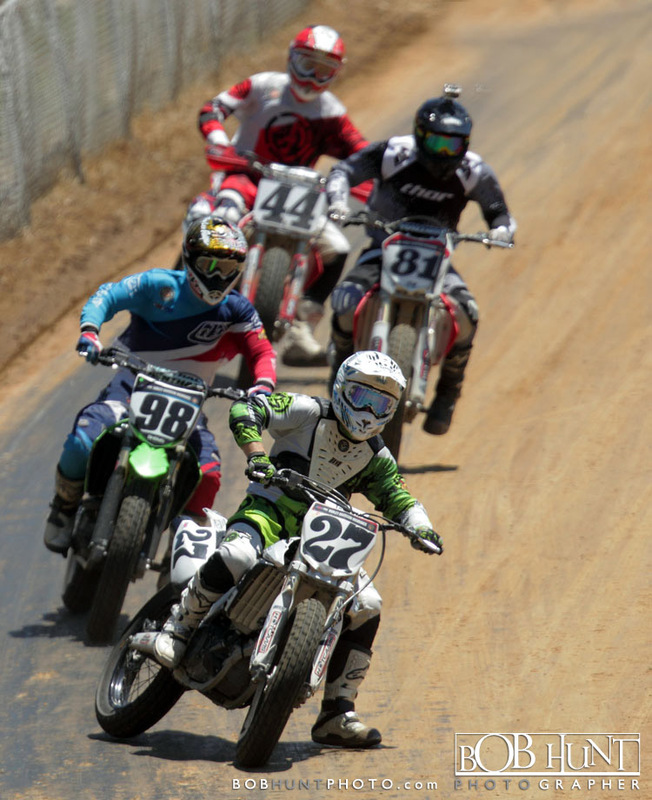 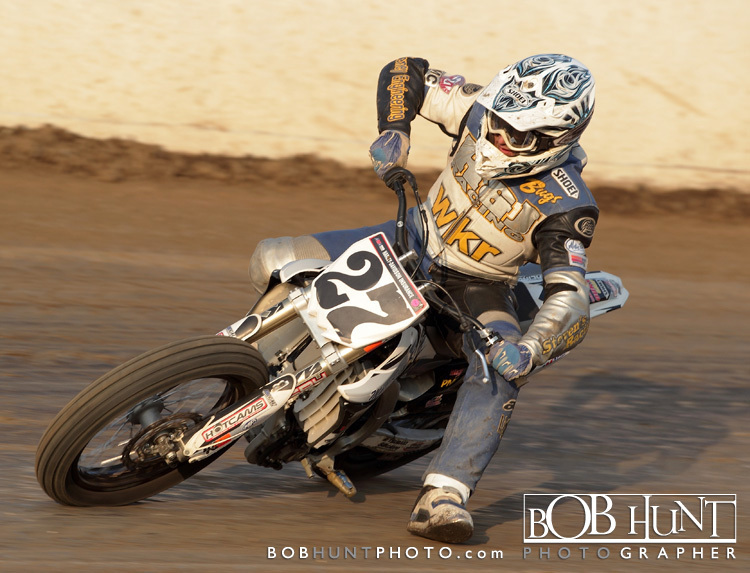 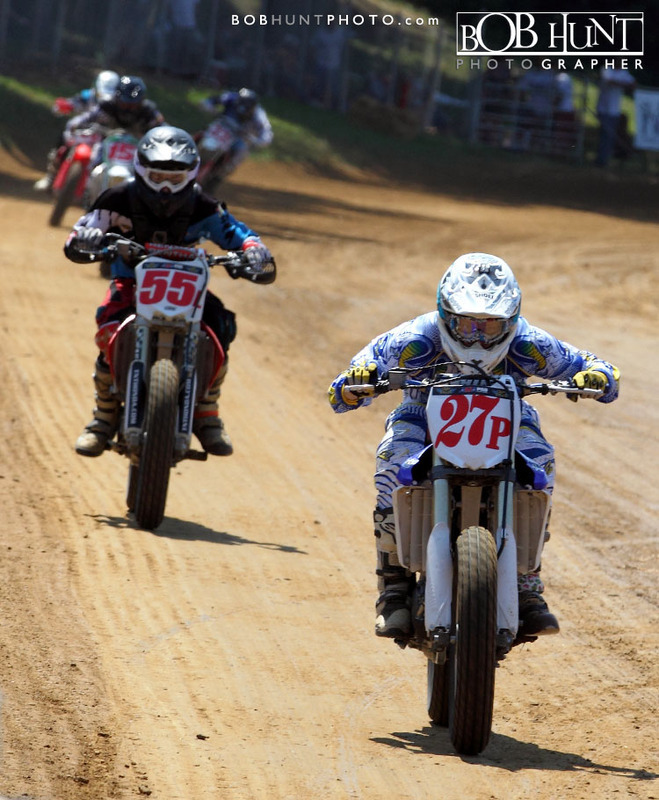 Outlaw Quad World Cup Champion Mandy “Wild Child” Brodil from Grandy, NC and 2012 AMA – Pro Grand National Flat Track Champion Jared Mees of Clio, MI. 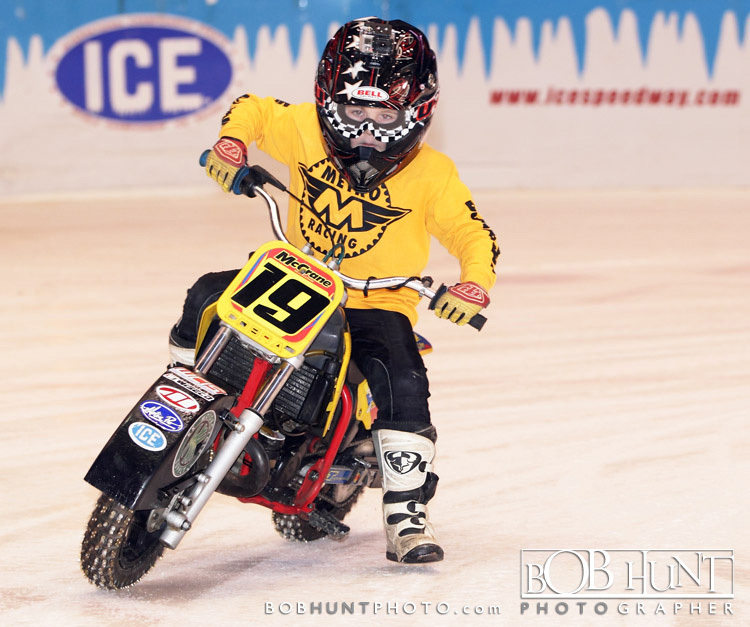 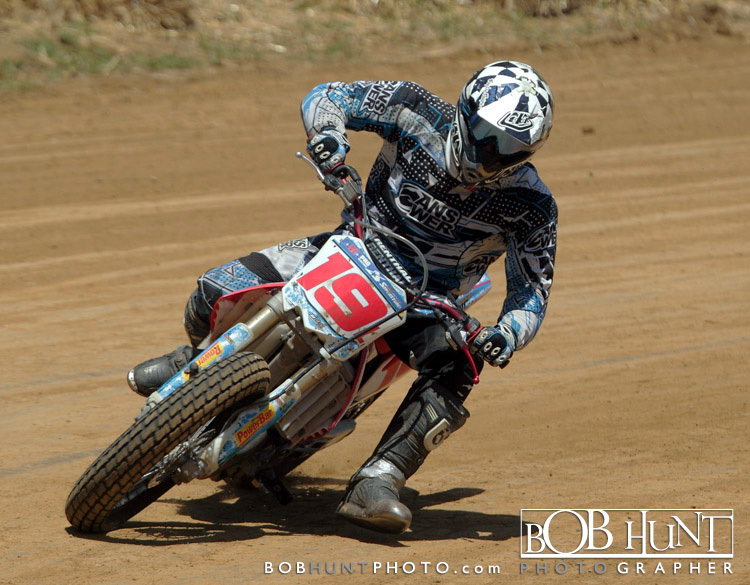 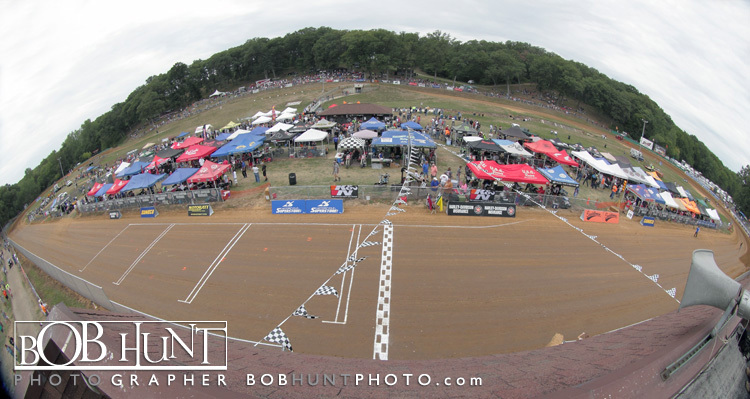 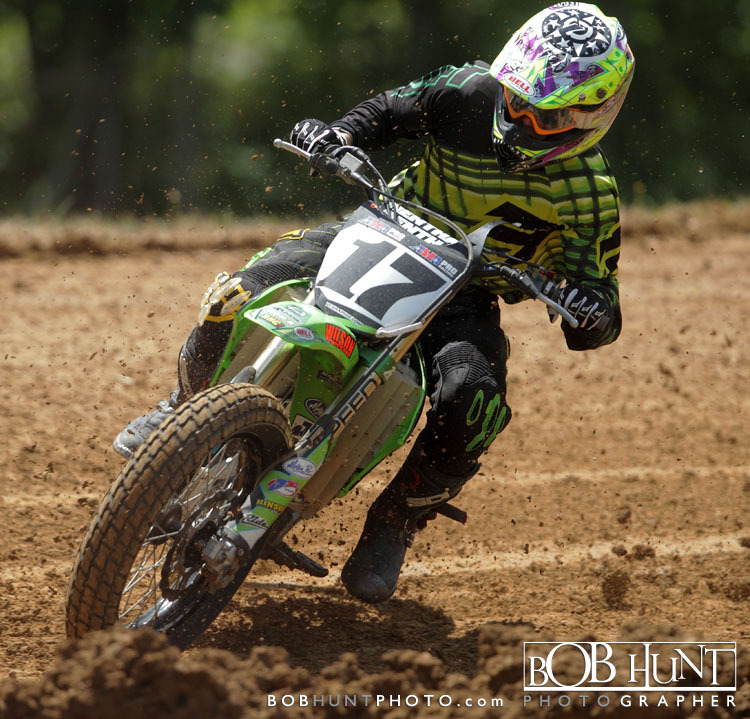 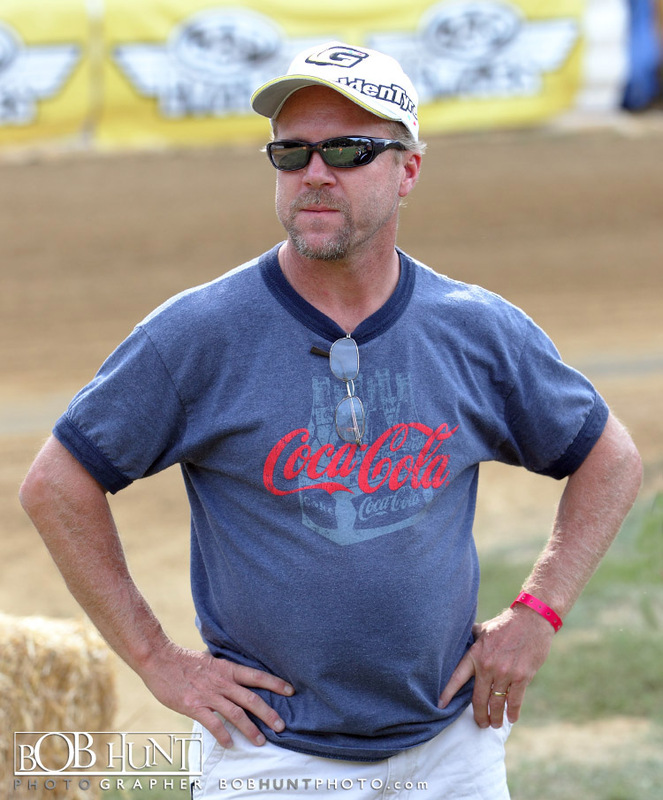 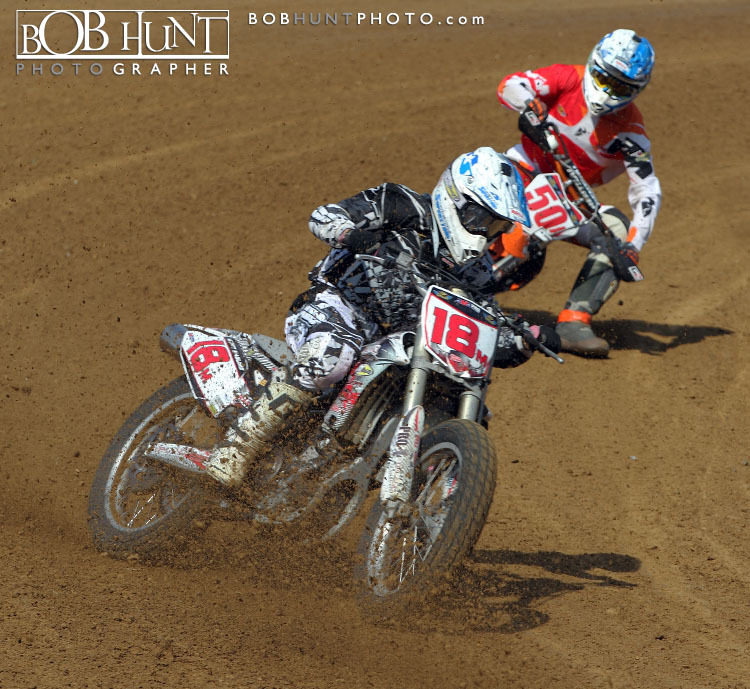 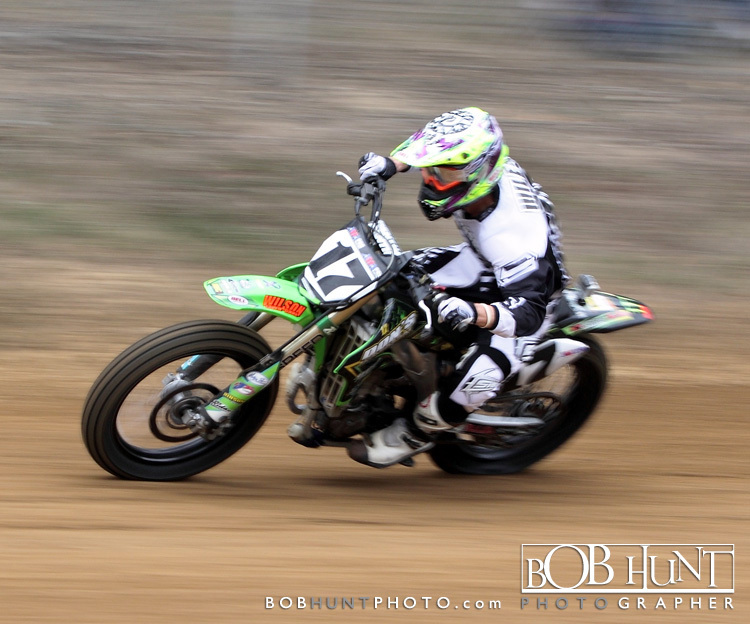 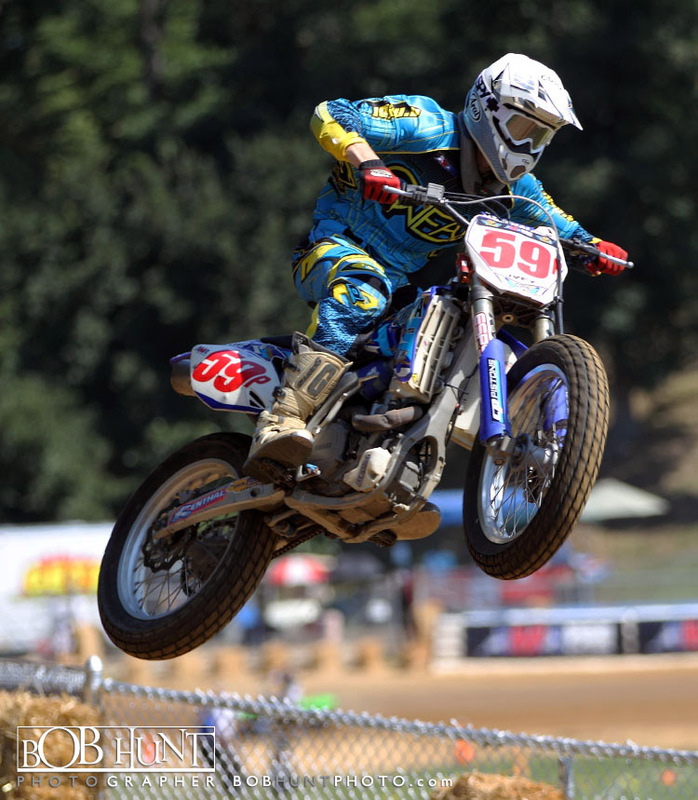 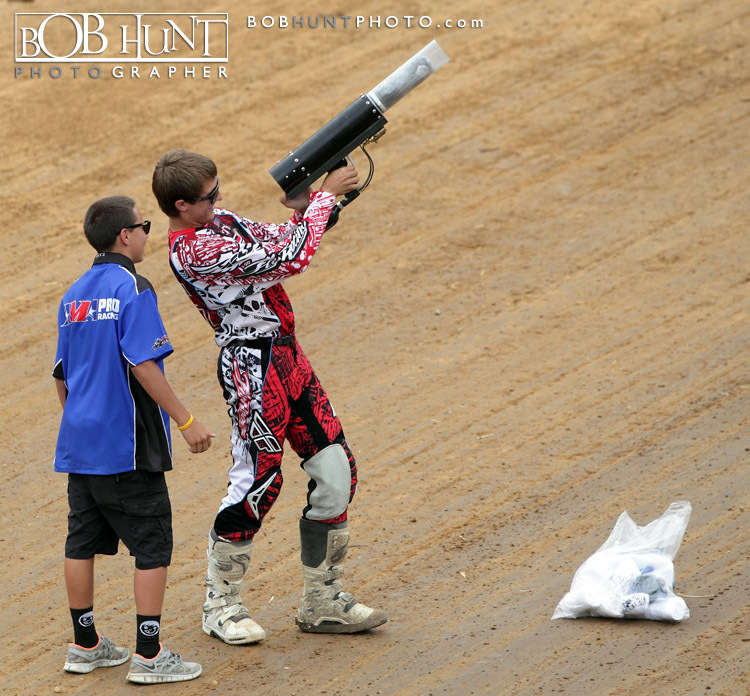 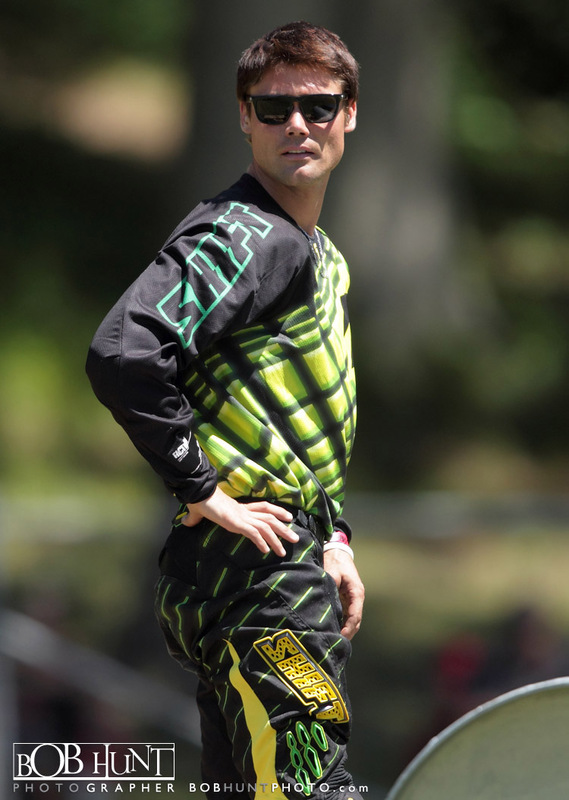 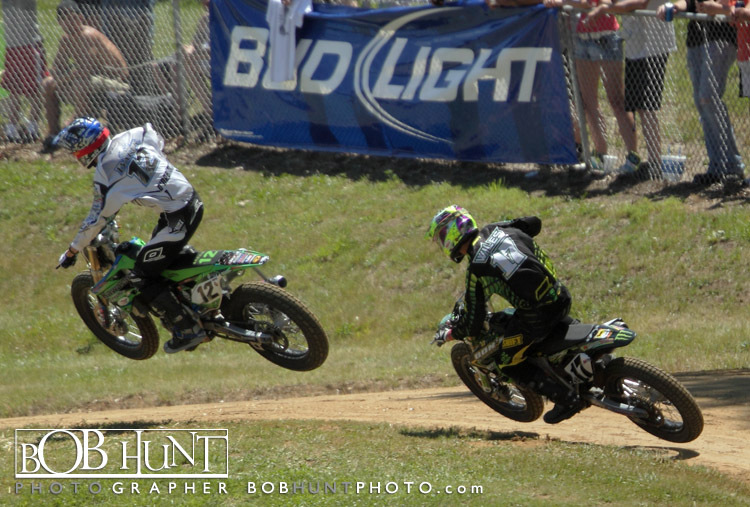 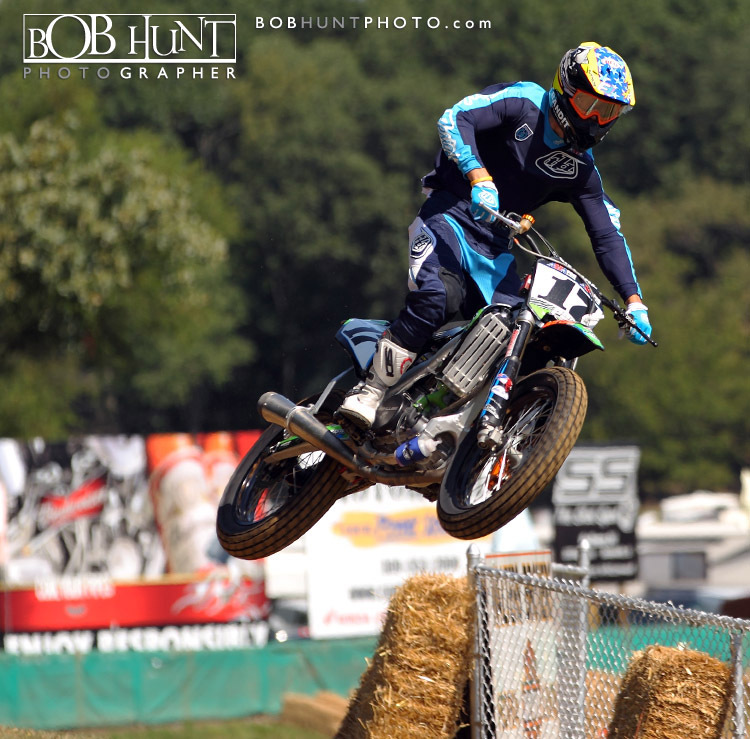 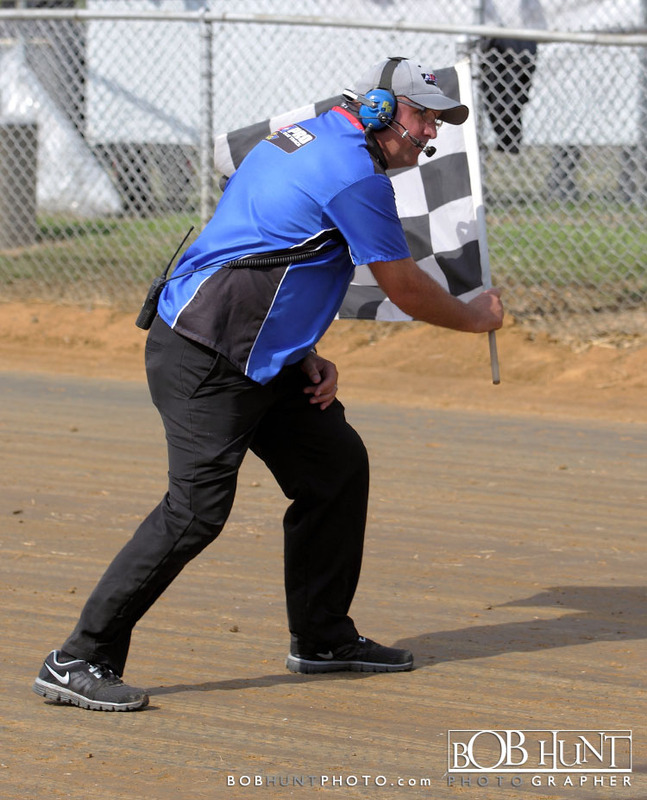 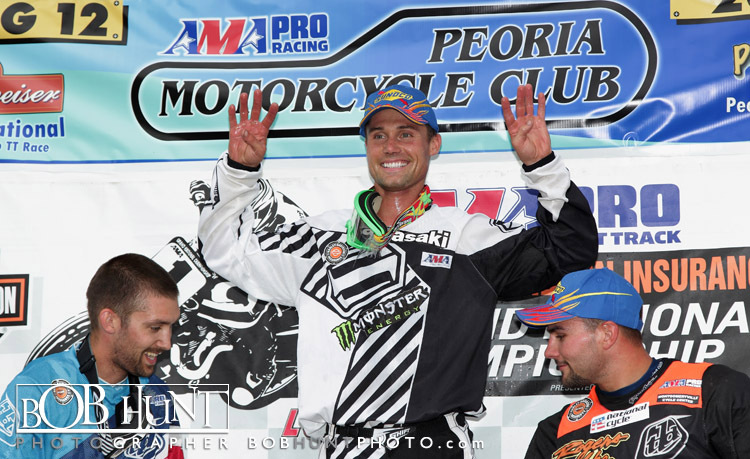 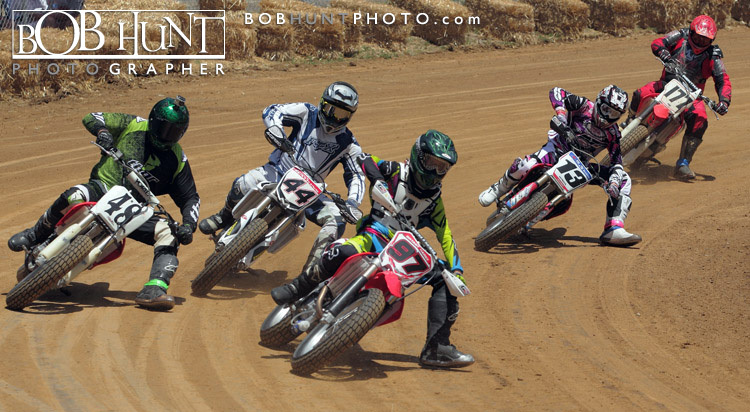 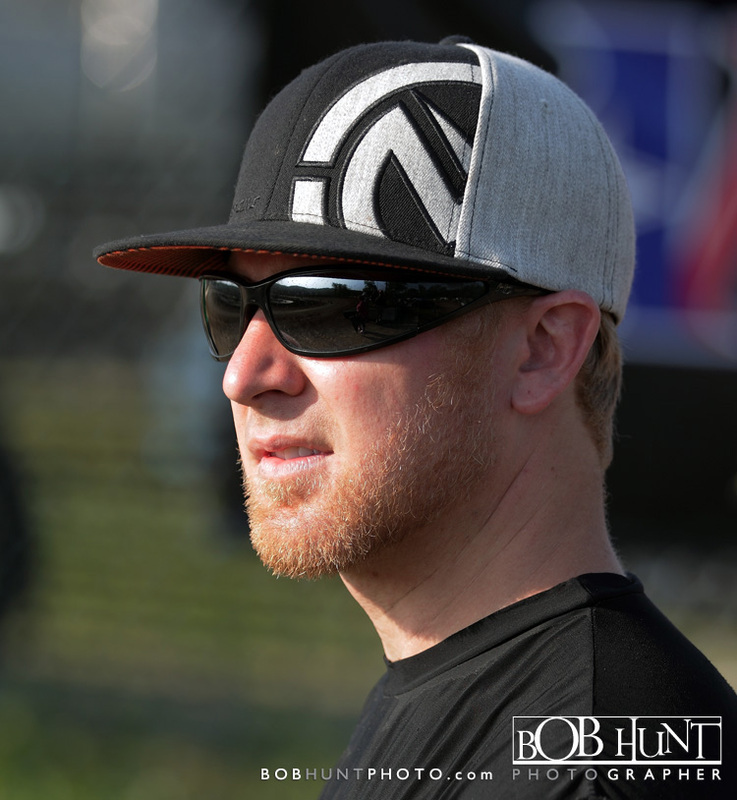 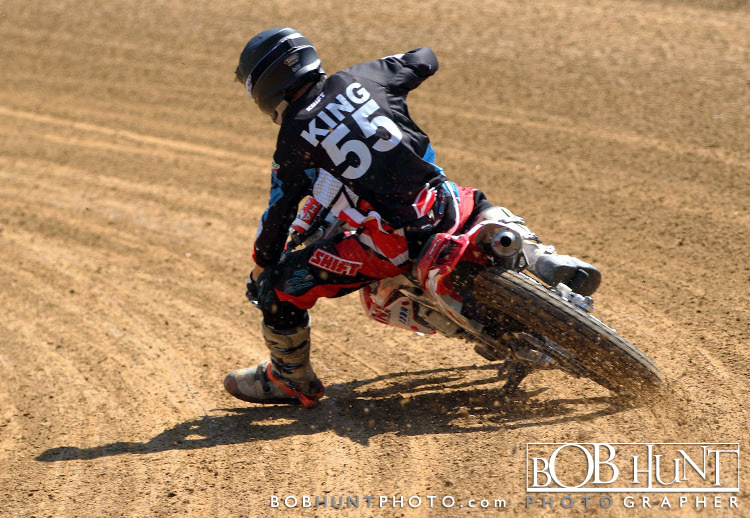 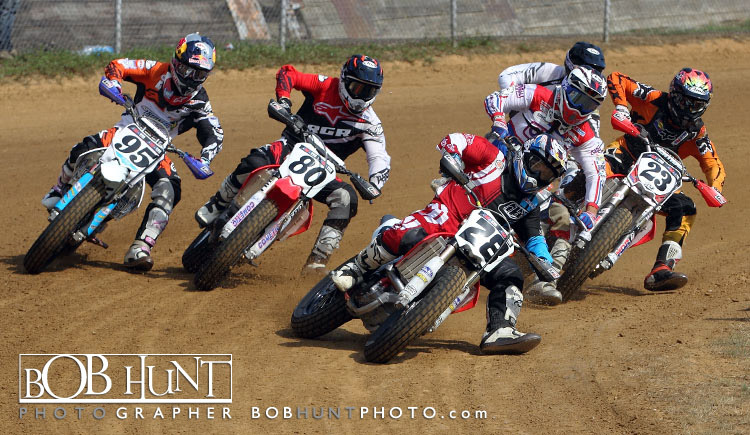 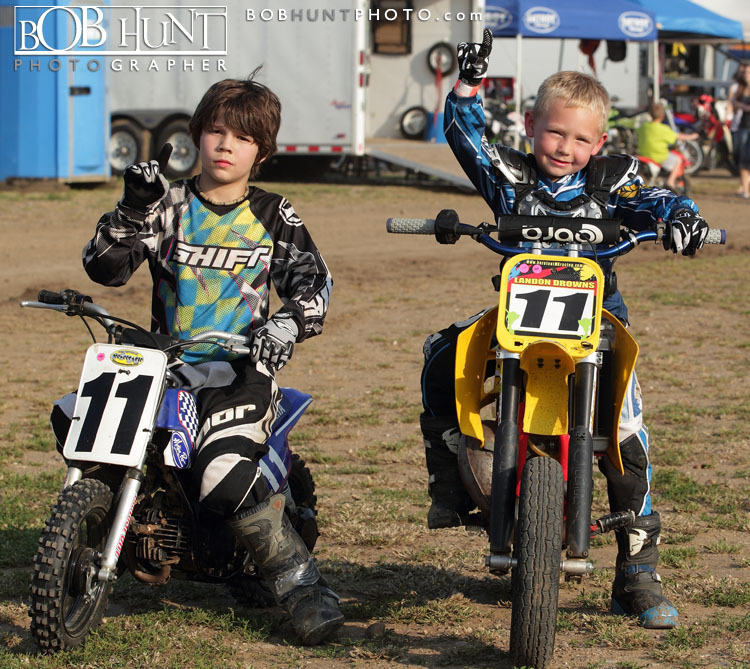 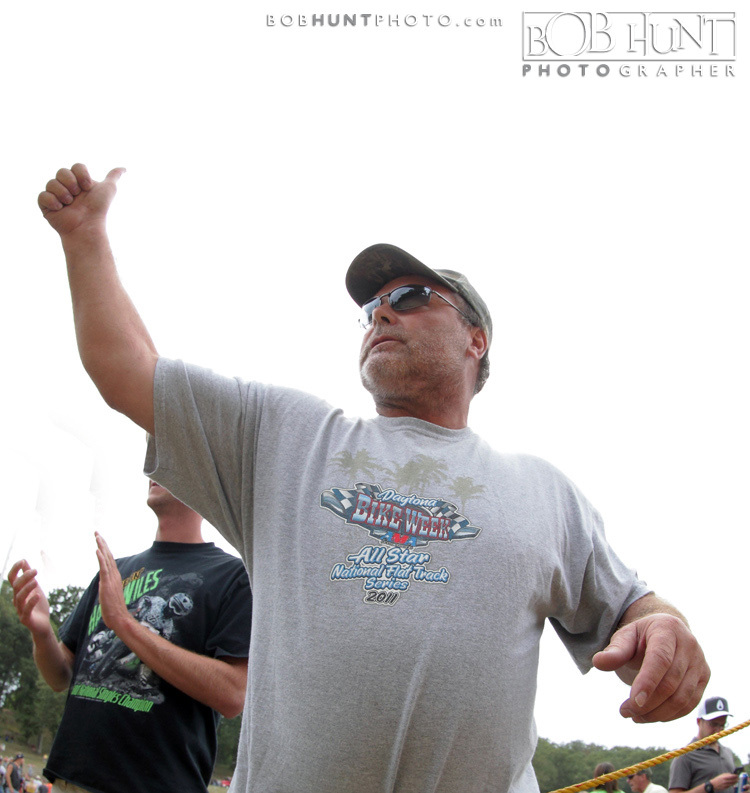 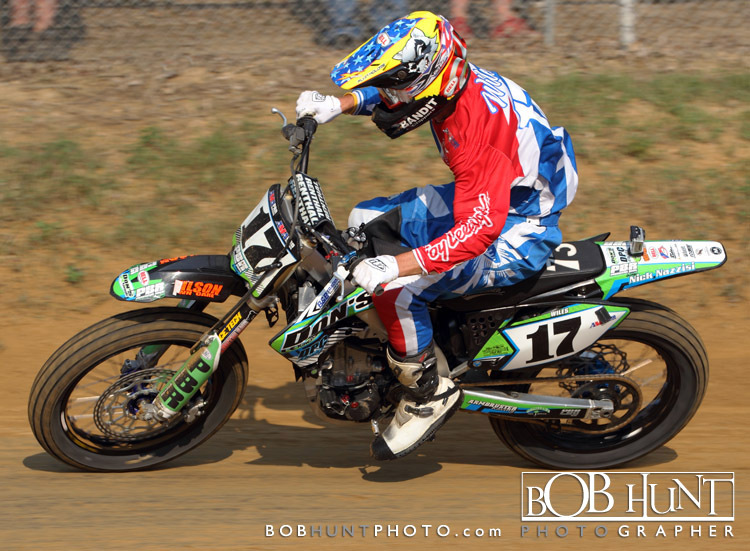 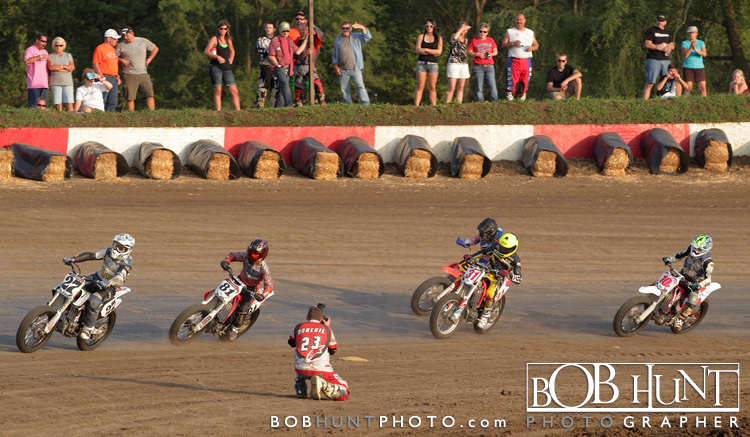 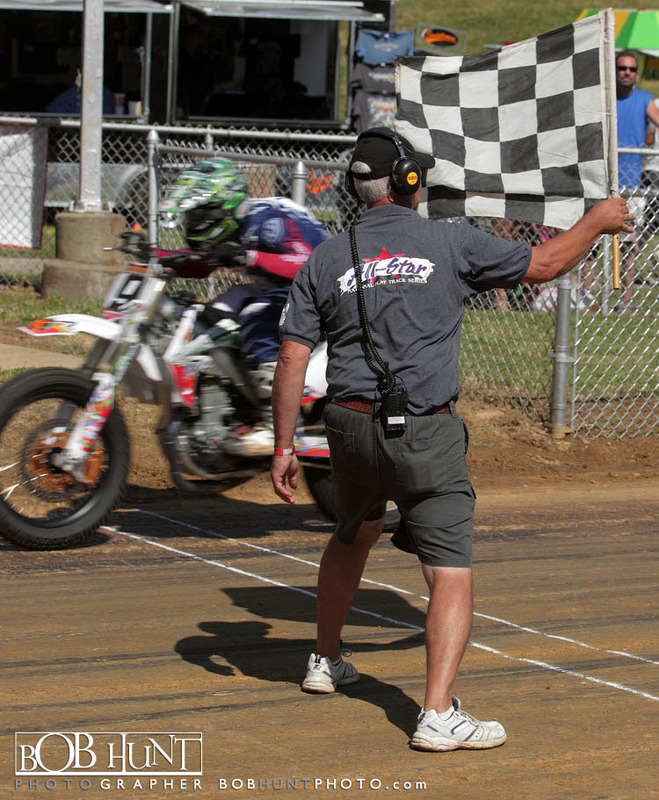 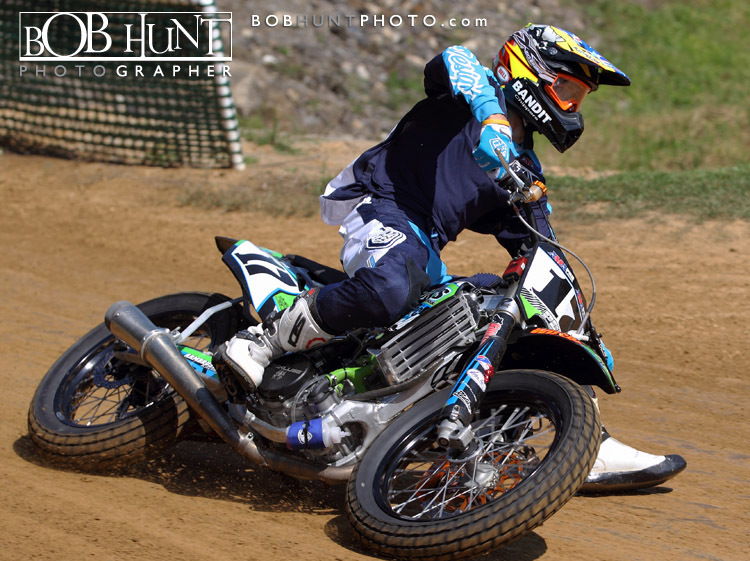 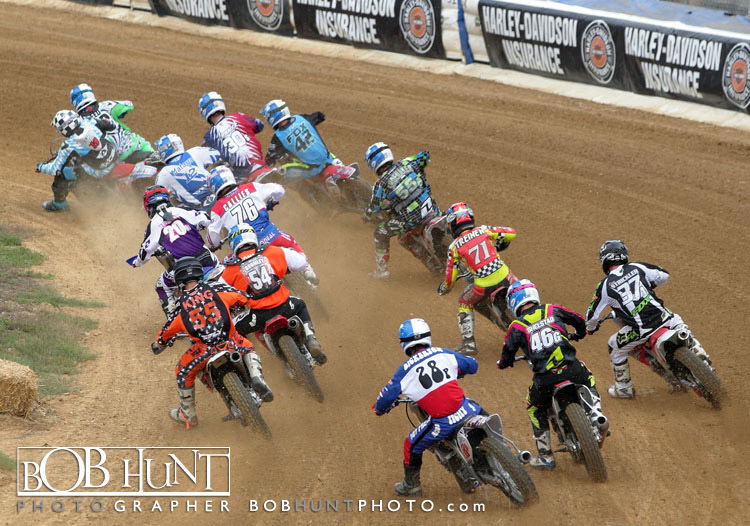 Jared led from the start to win the motorcycle main event, while Mandy led the Unlimited Pro Quad main event for the first six laps, until she crashed into a barrier and she had to settle for second place as Dusty Crouch from Topeka, KS passed her to capture a hard fought victory.